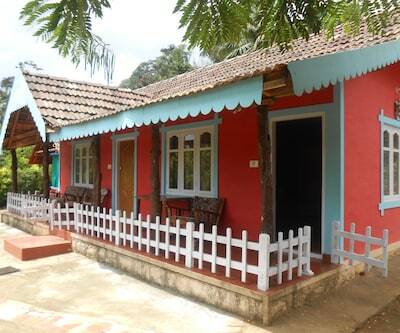 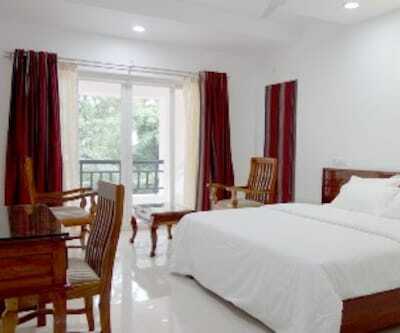 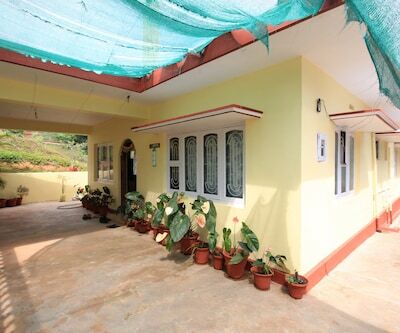 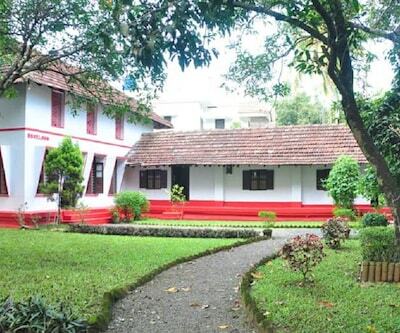 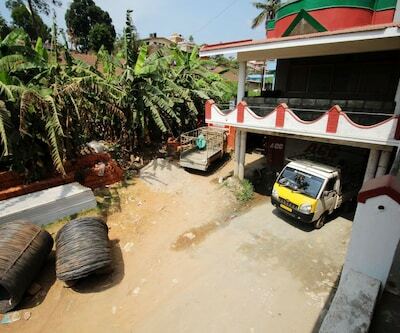 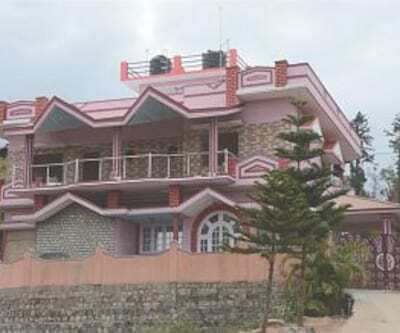 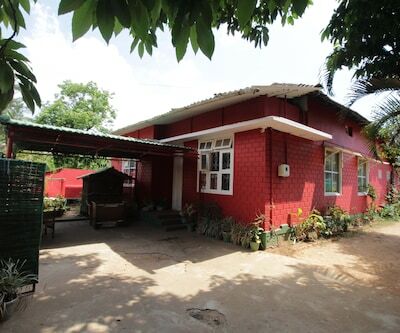 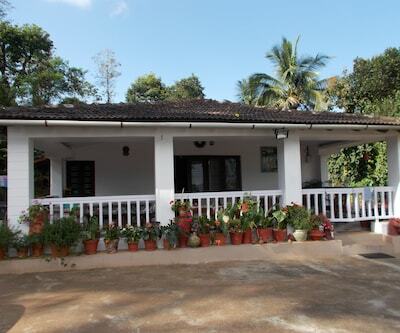 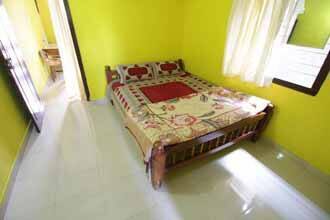 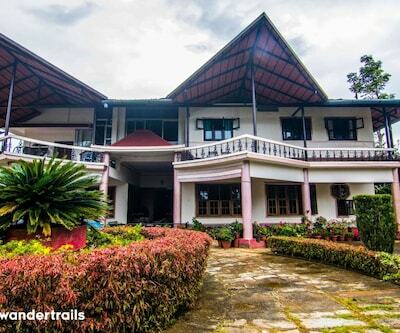 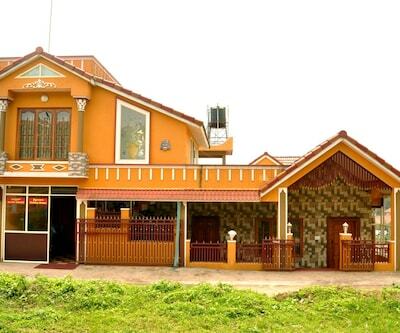 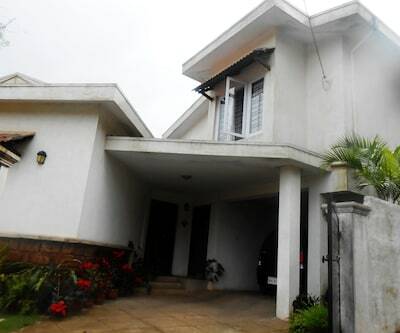 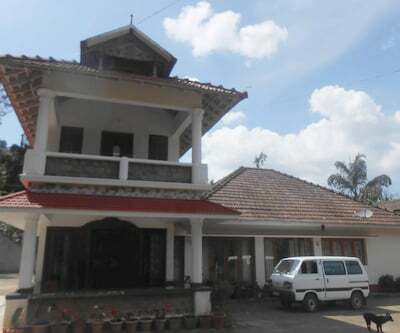 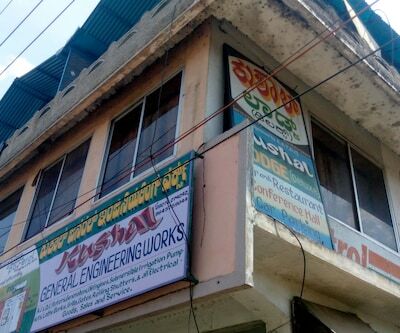 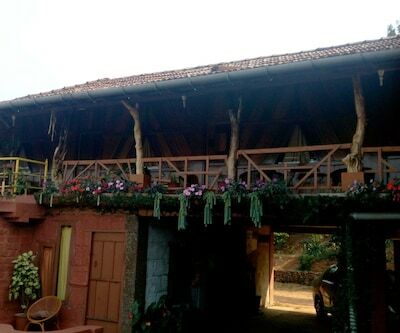 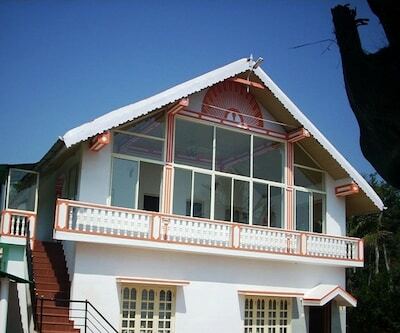 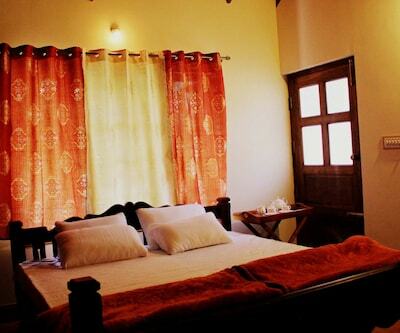 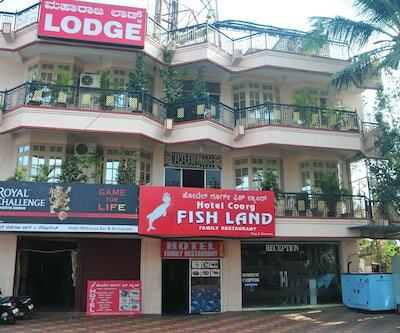 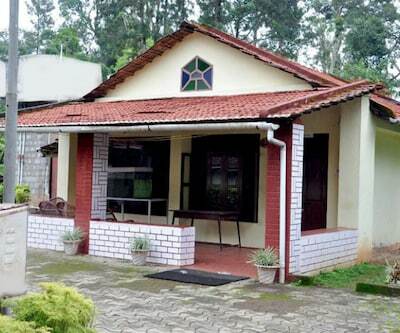 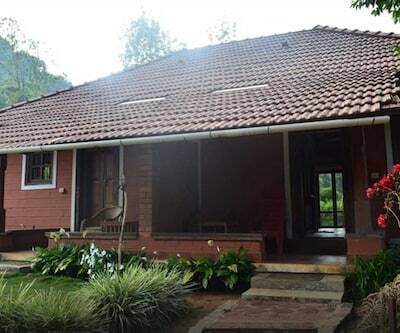 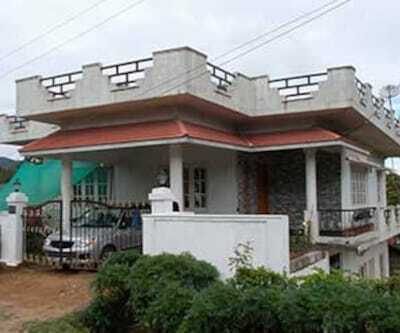 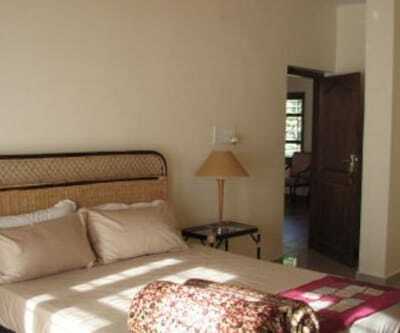 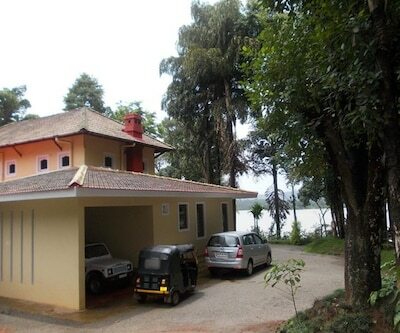 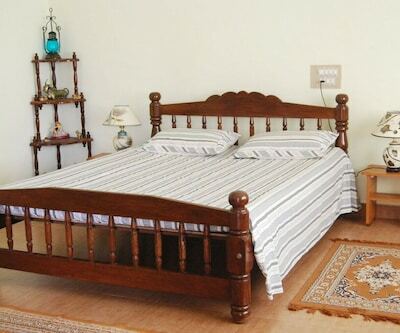 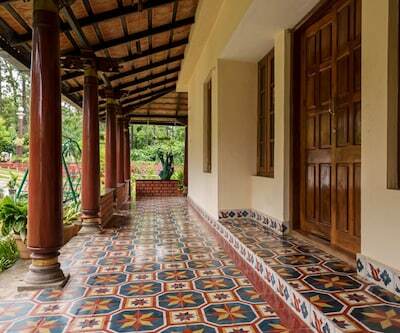 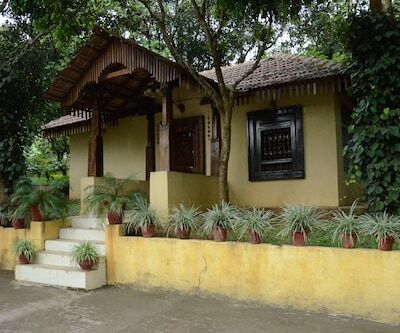 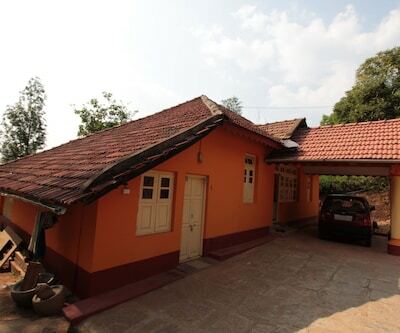 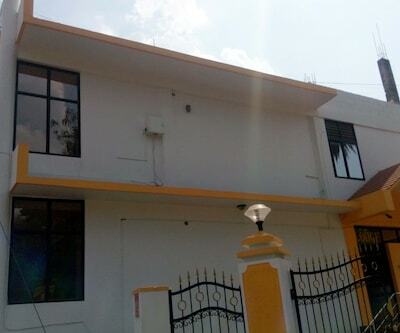 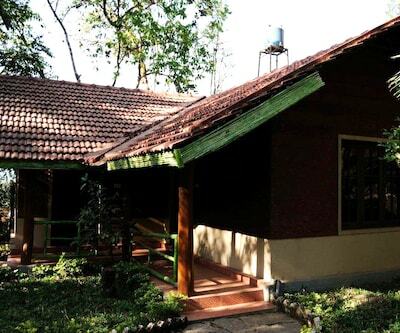 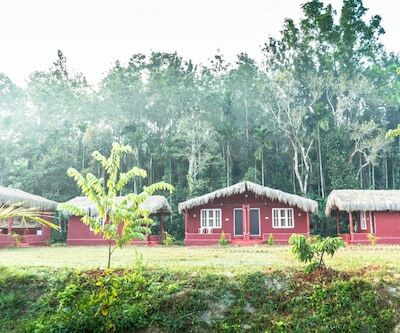 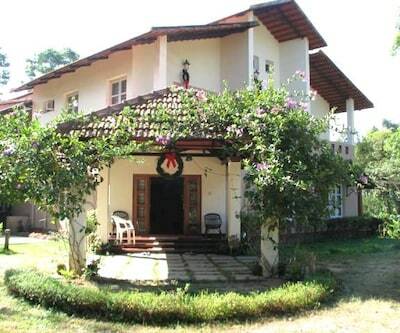 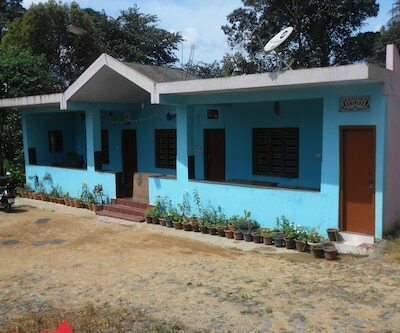 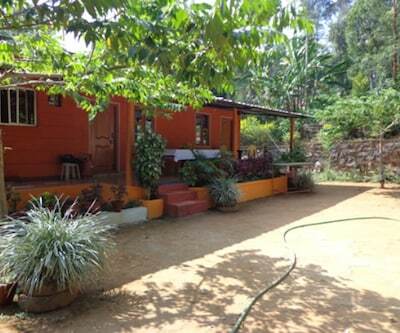 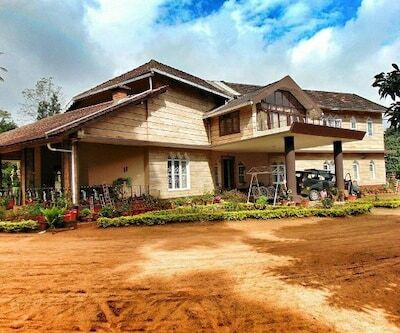 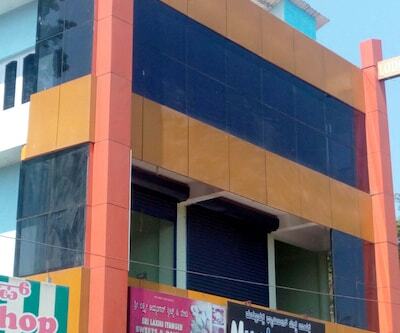 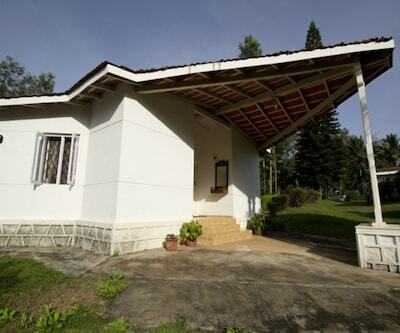 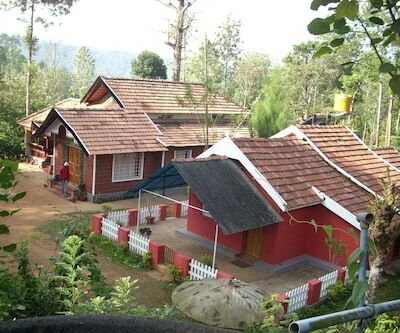 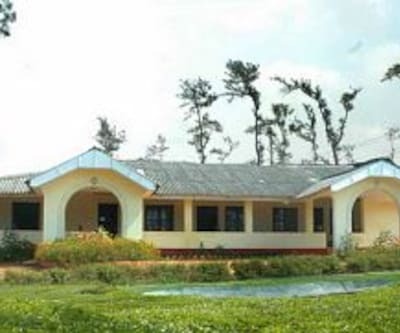 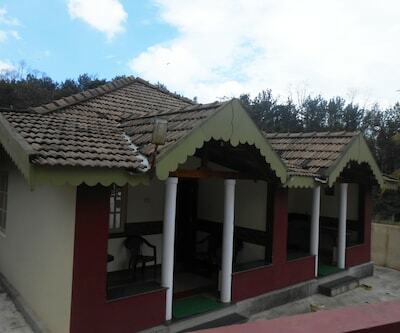 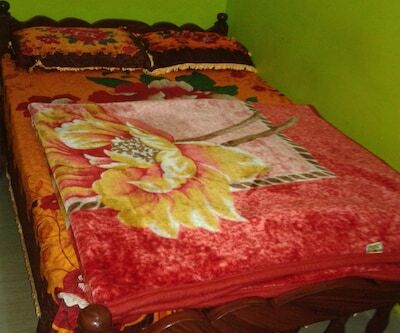 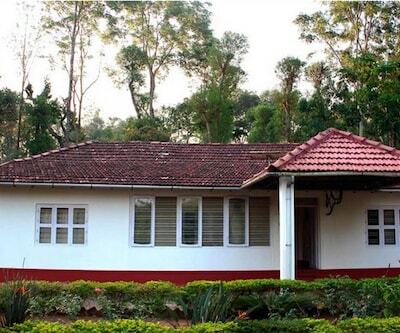 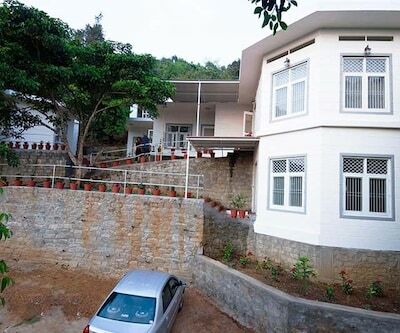 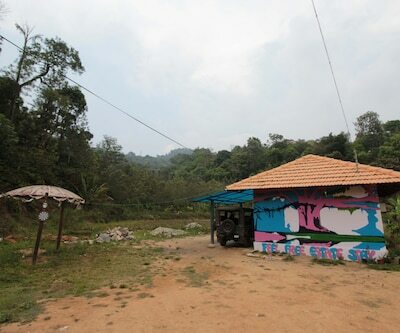 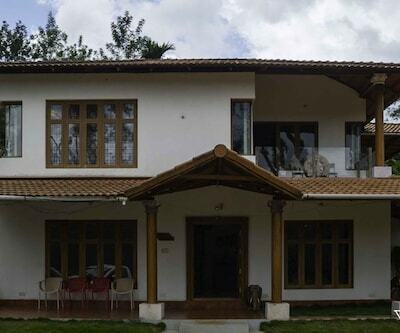 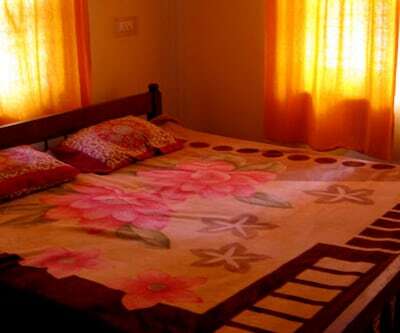 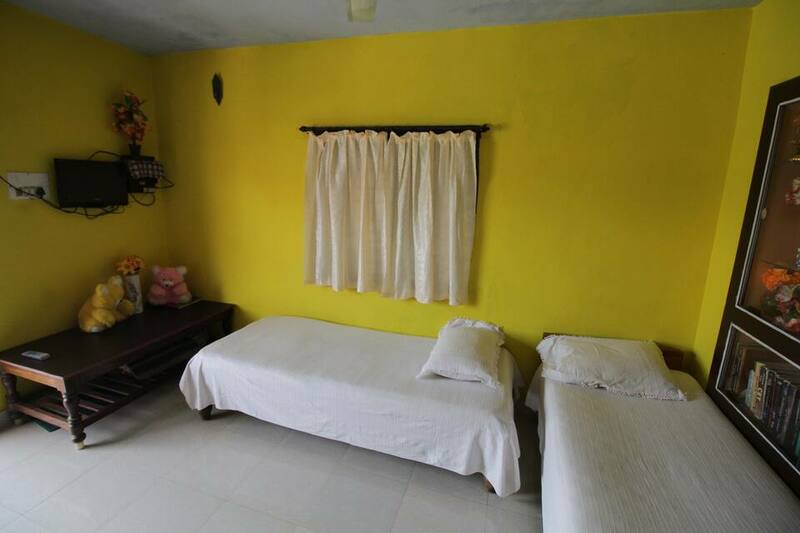 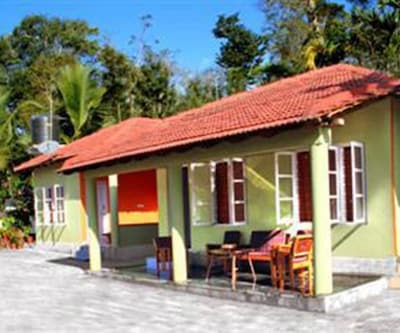 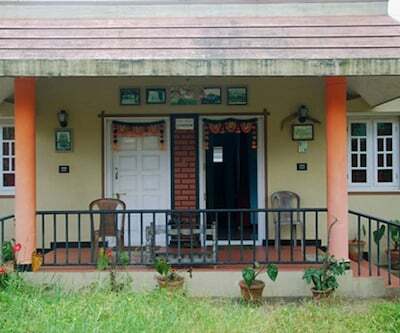 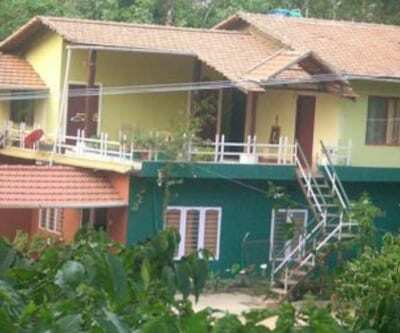 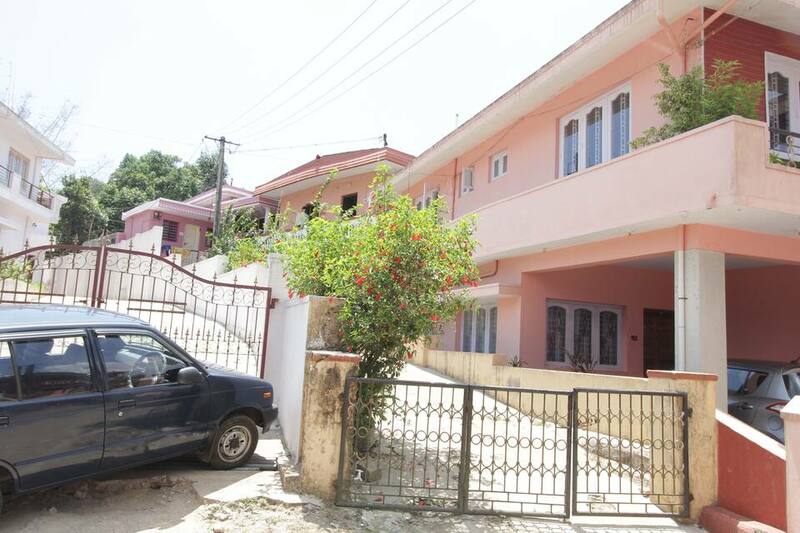 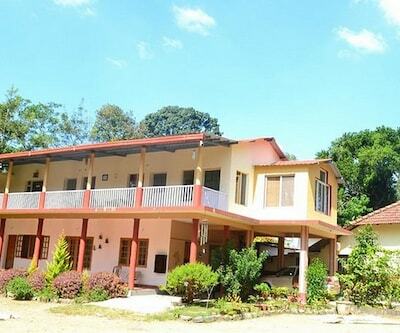 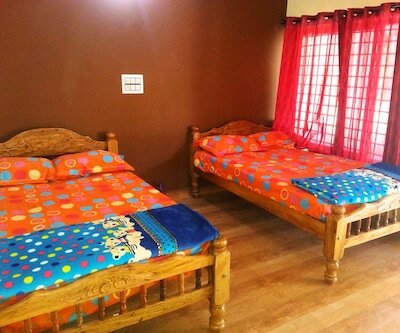 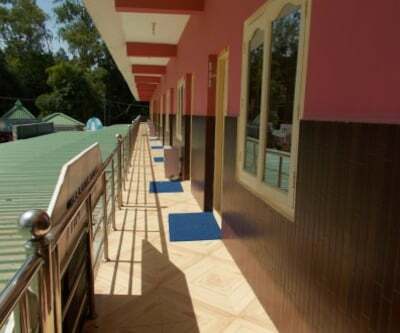 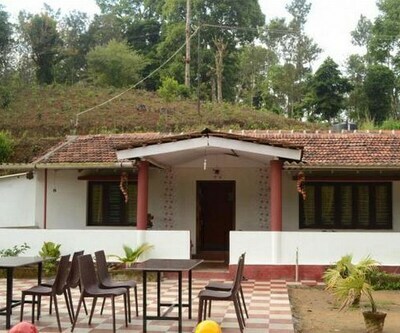 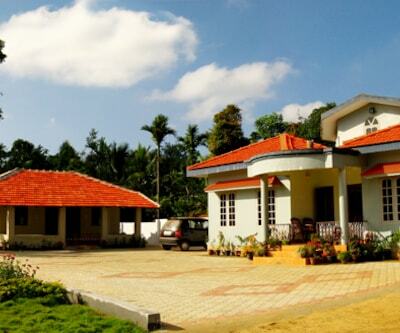 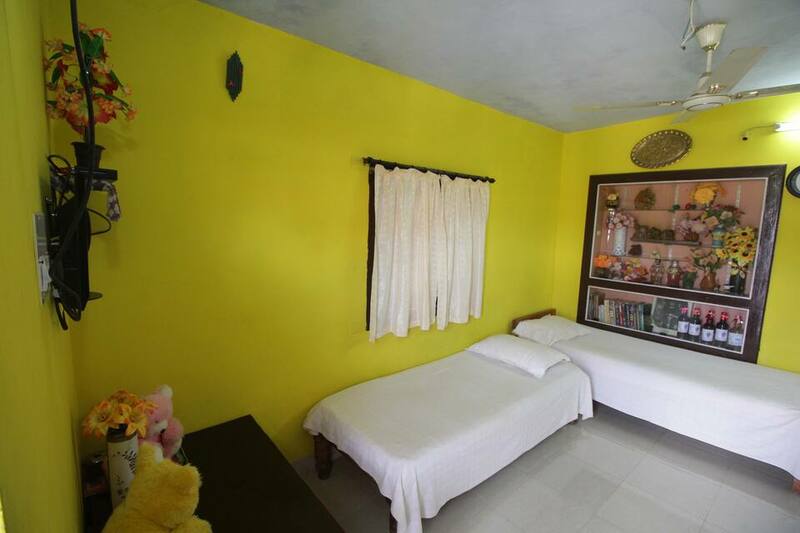 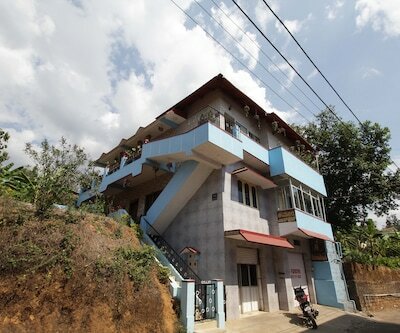 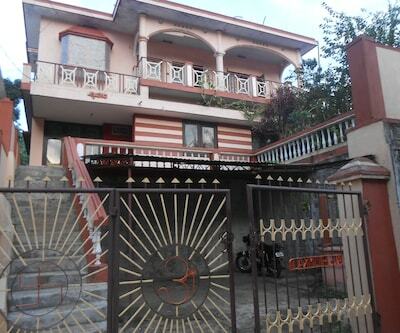 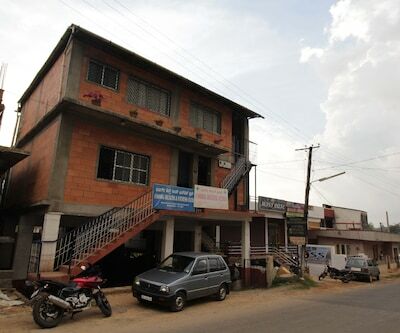 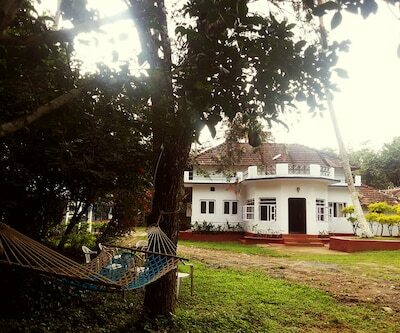 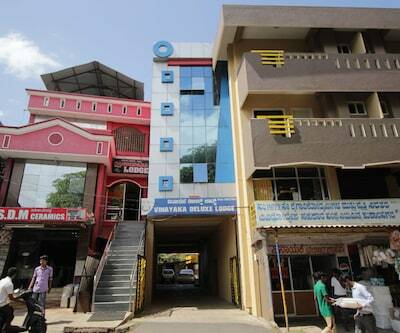 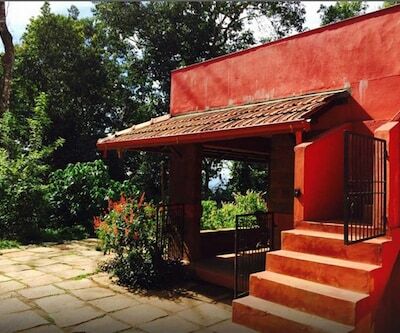 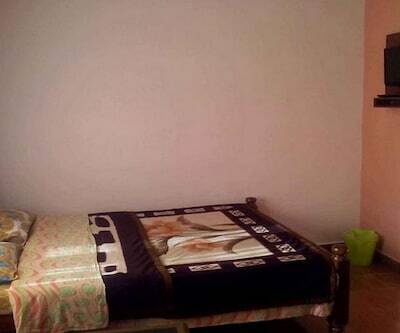 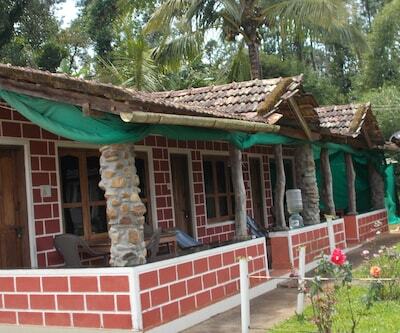 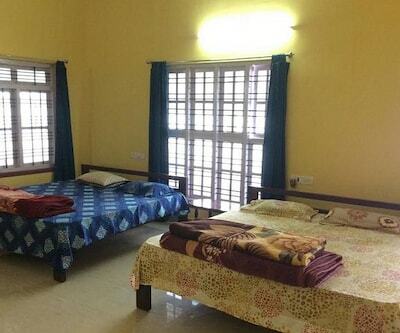 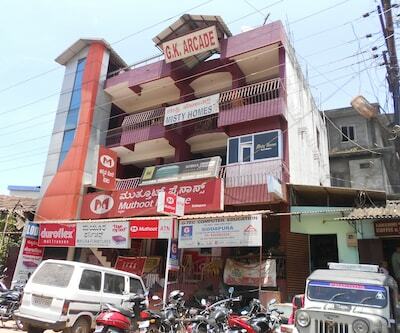 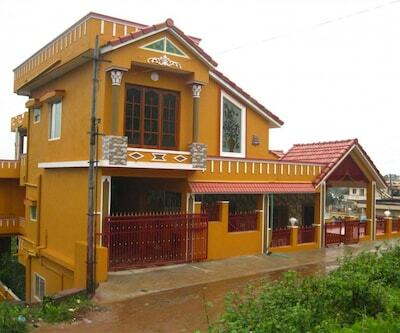 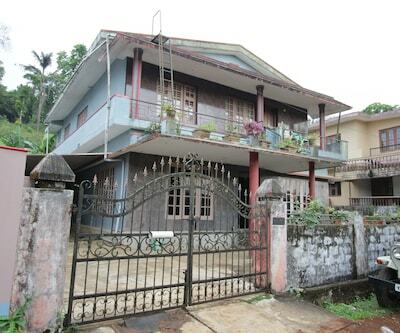 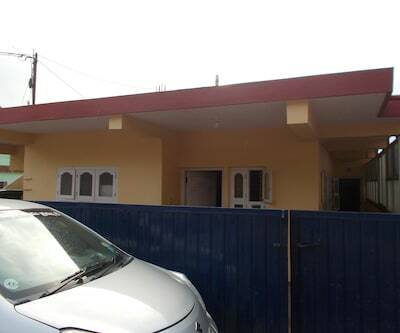 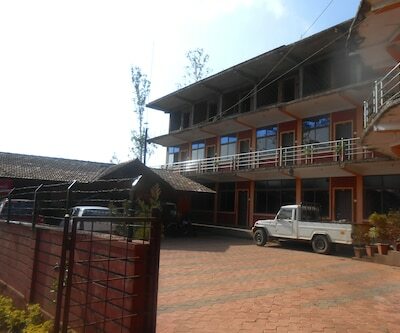 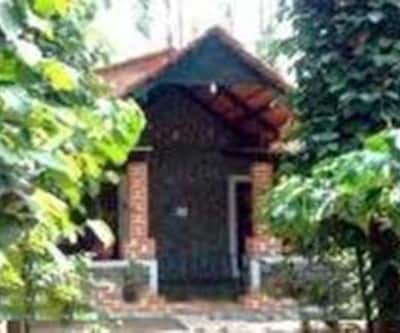 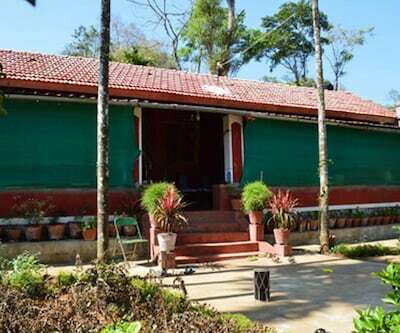 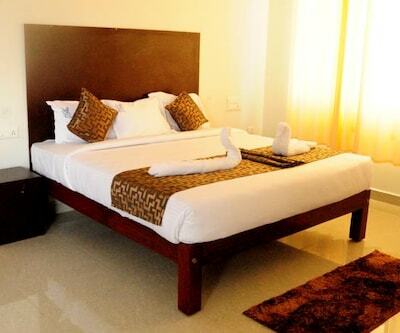 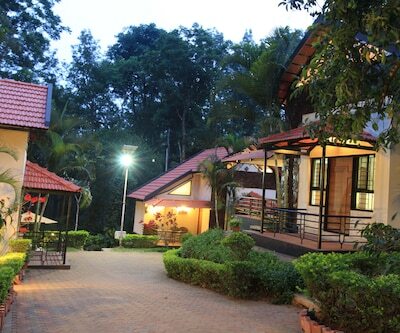 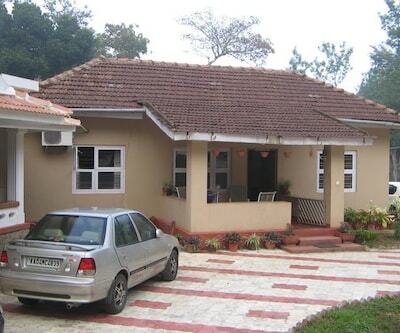 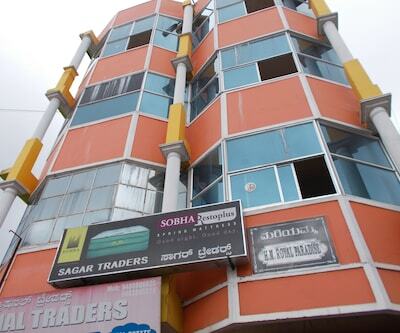 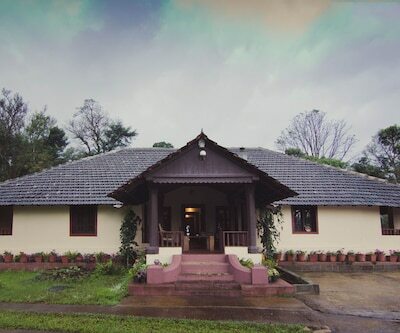 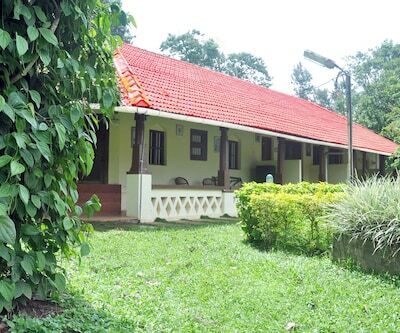 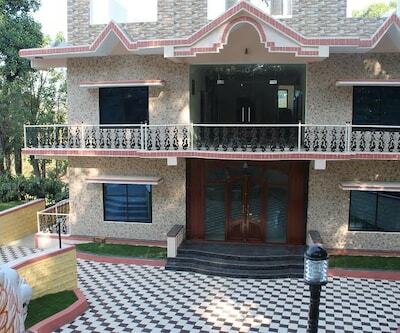 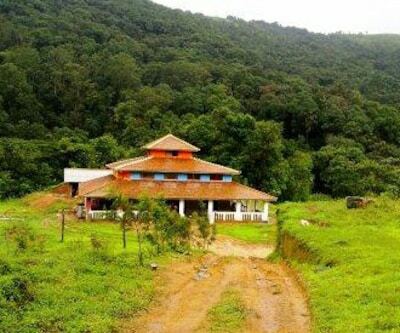 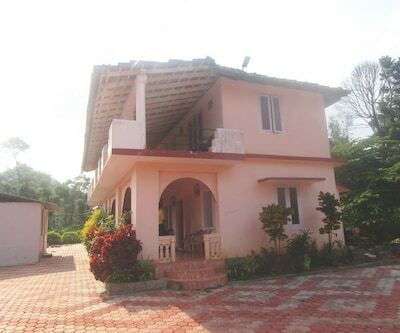 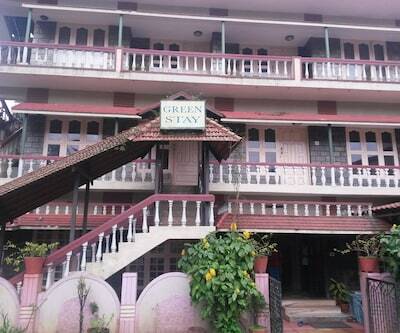 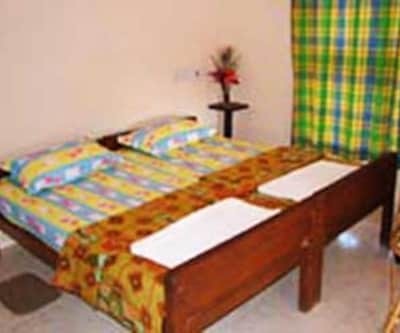 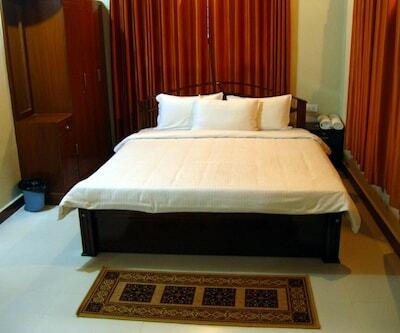 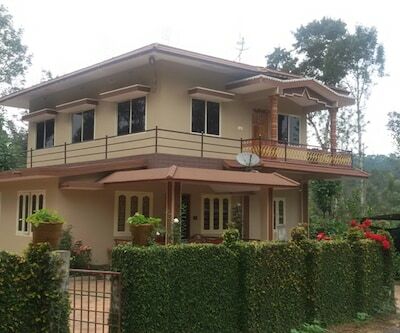 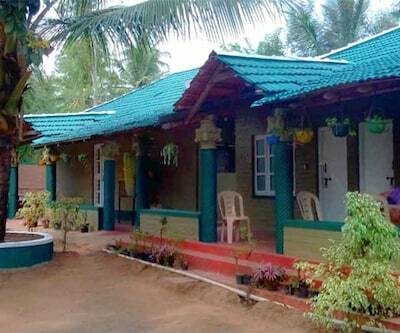 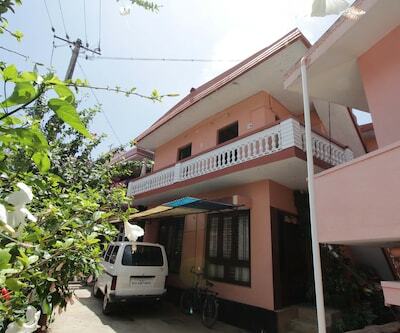 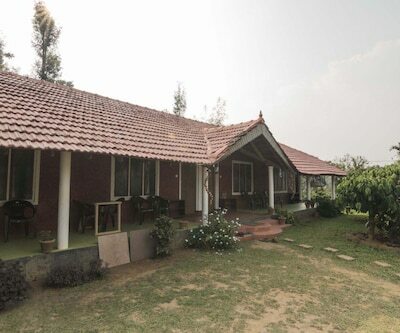 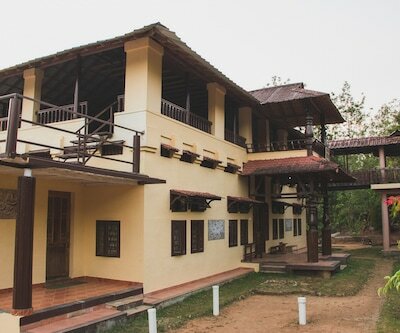 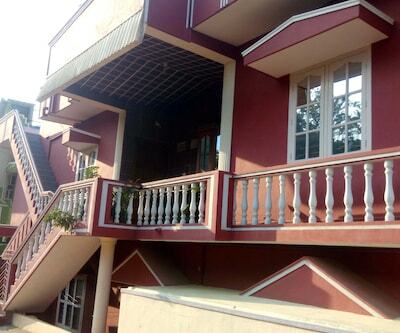 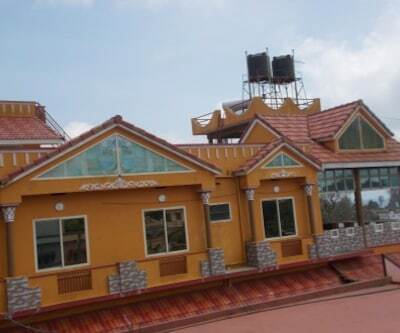 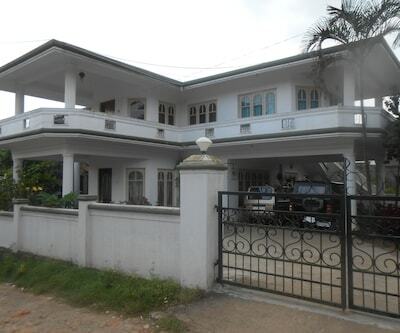 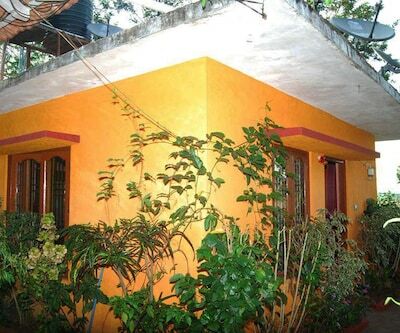 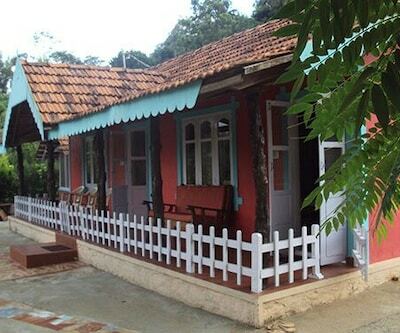 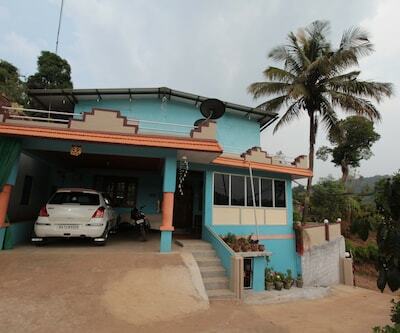 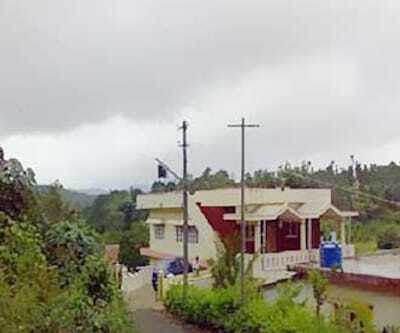 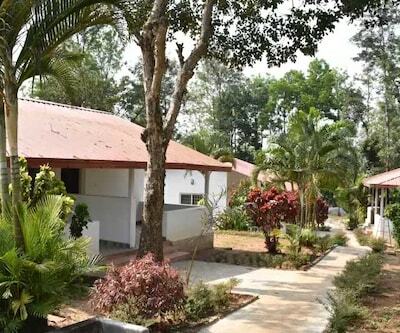 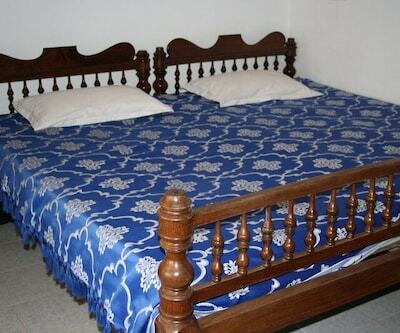 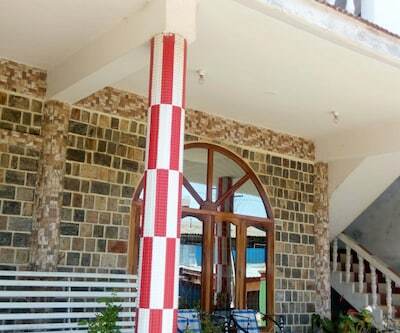 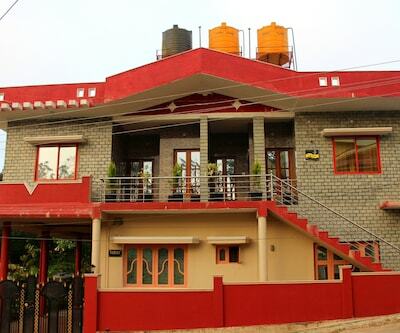 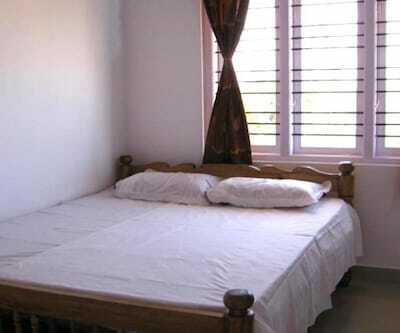 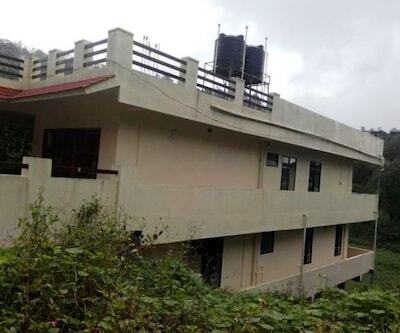 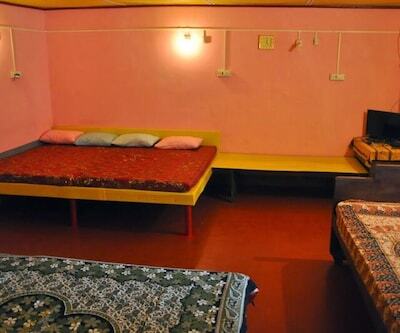 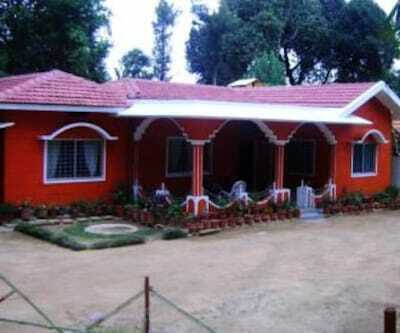 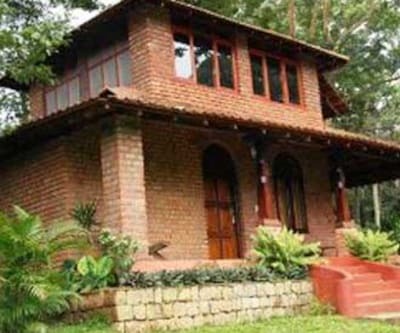 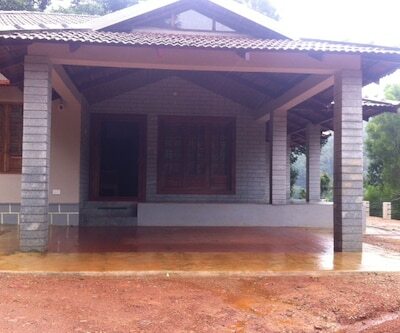 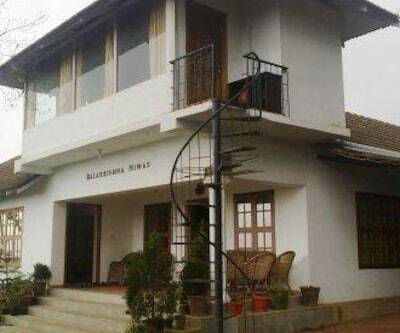 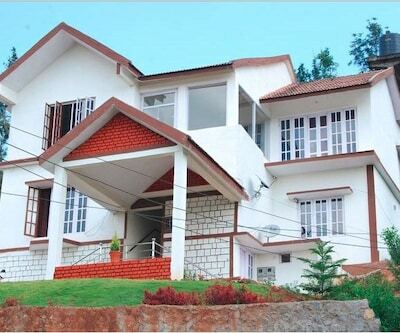 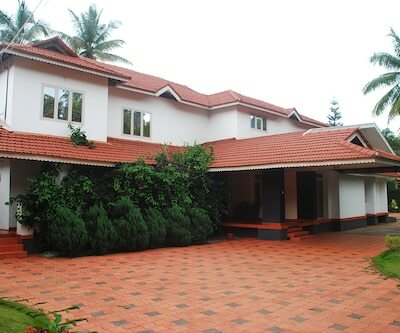 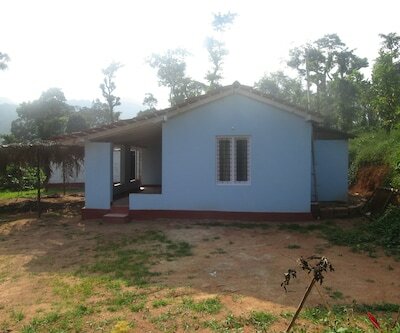 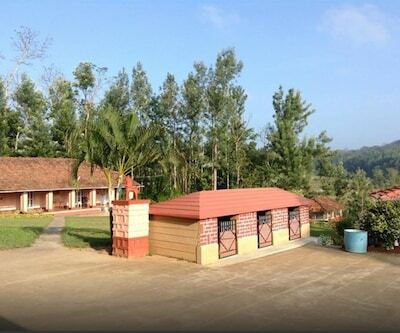 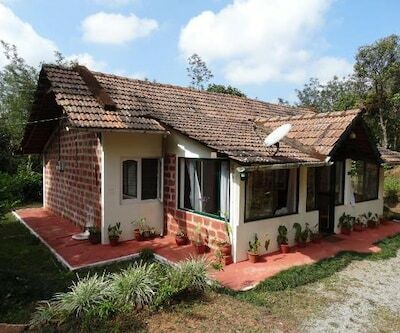 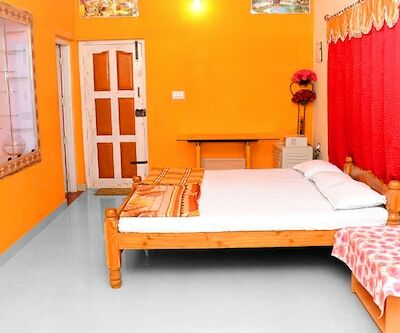 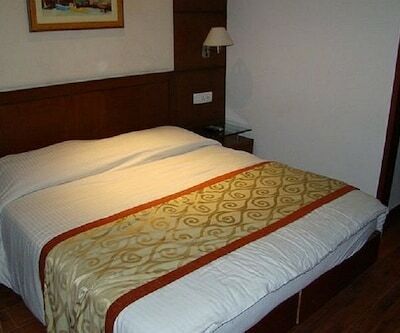 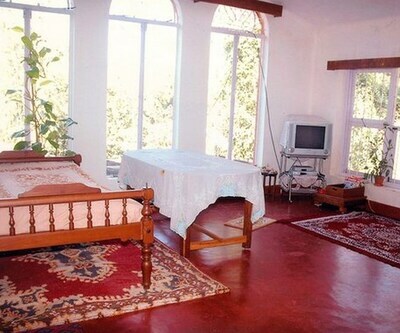 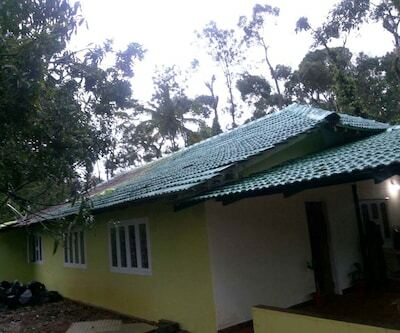 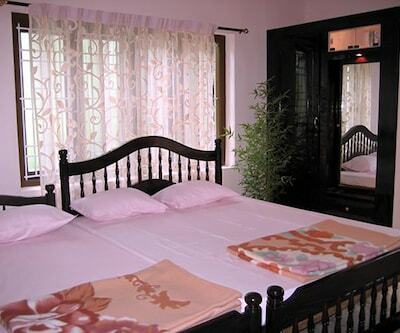 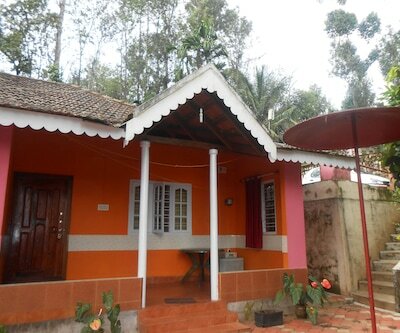 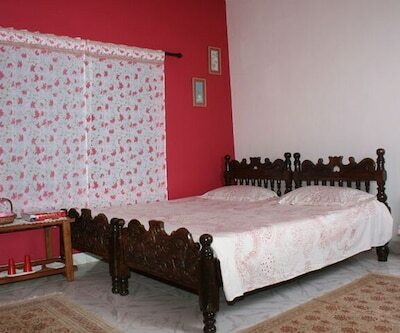 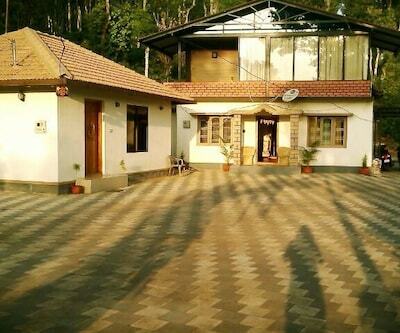 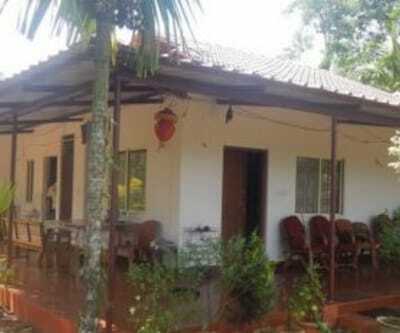 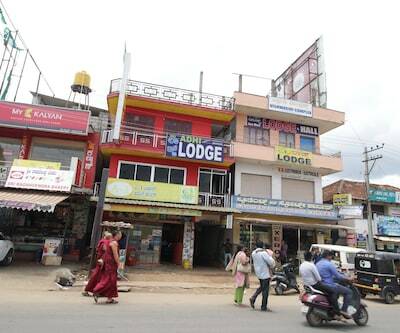 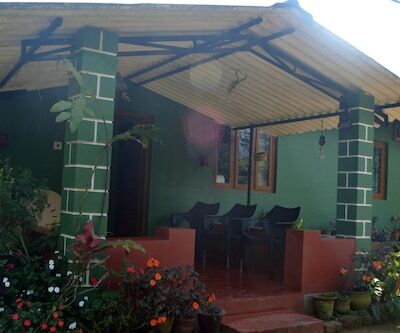 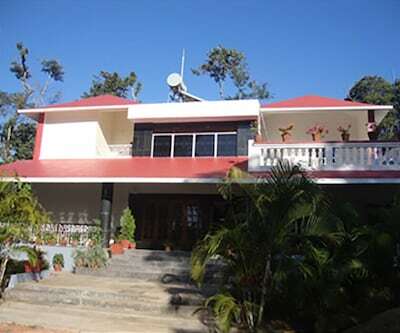 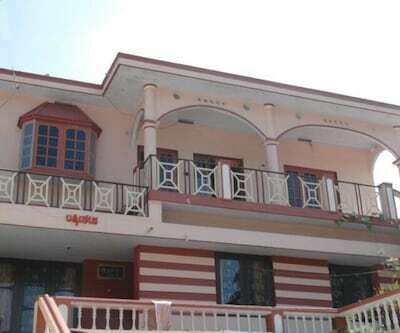 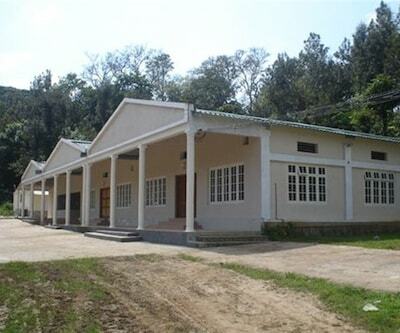 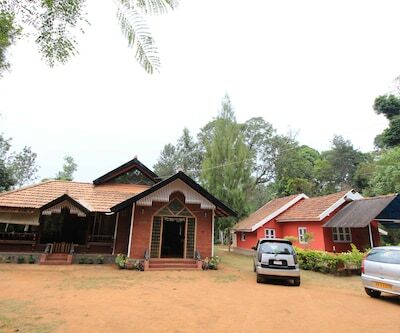 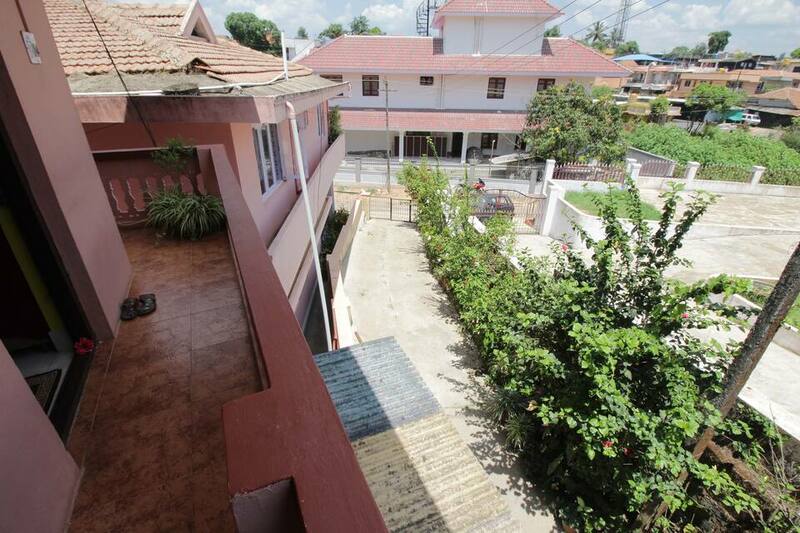 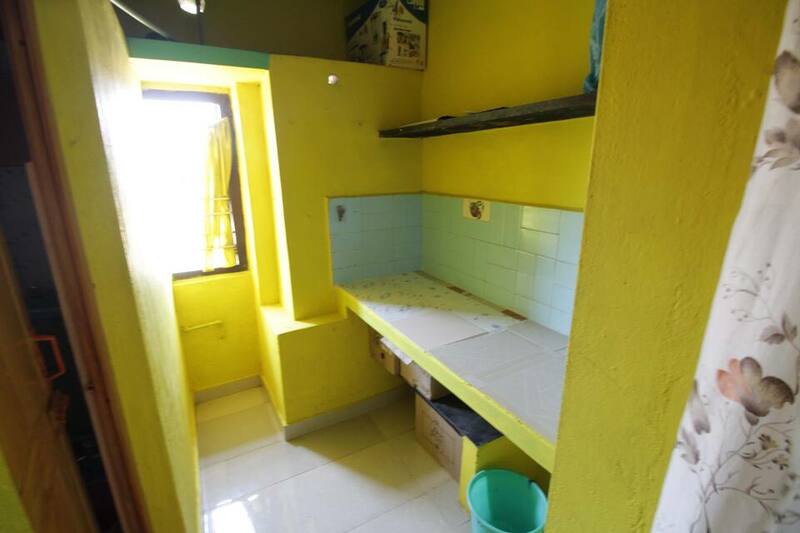 Manju Stay Home is an ethnic holiday destination in the picturesque hill station of Coorg. 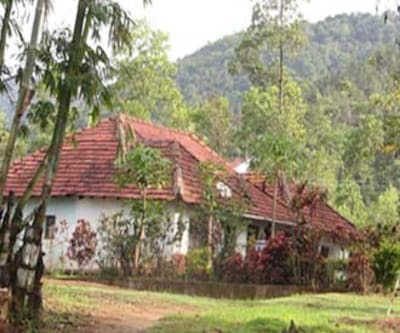 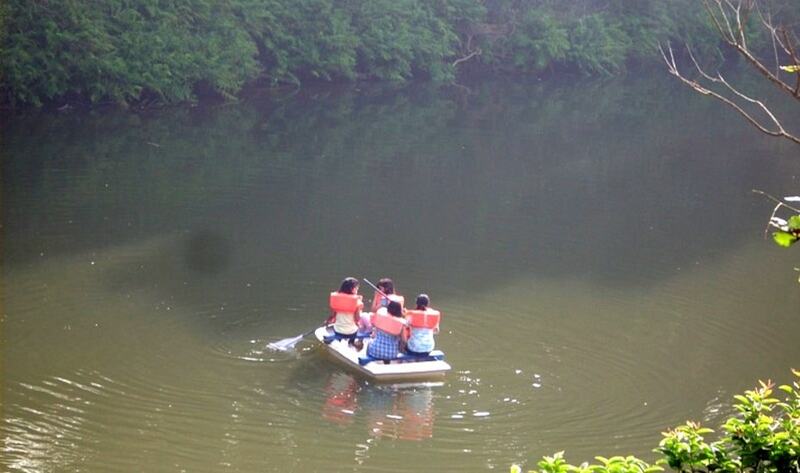 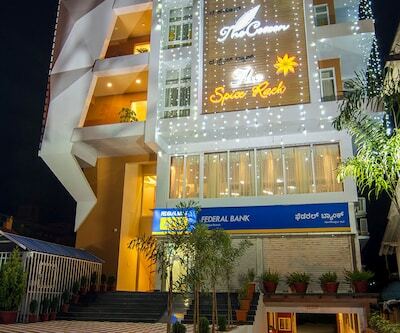 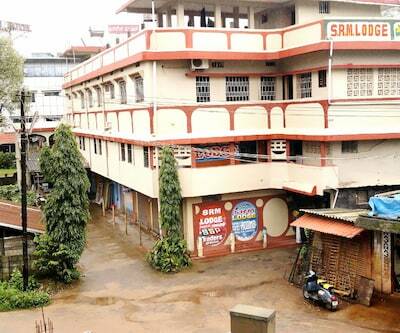 The beautiful Coorg has always captivated the imagination of visiting travelers. 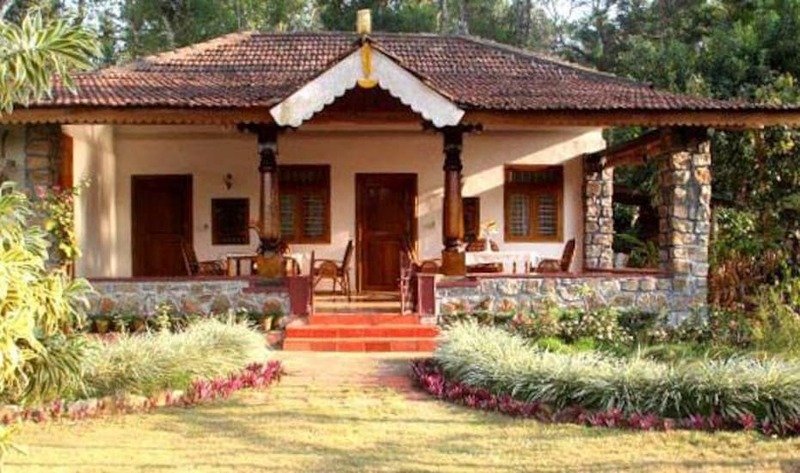 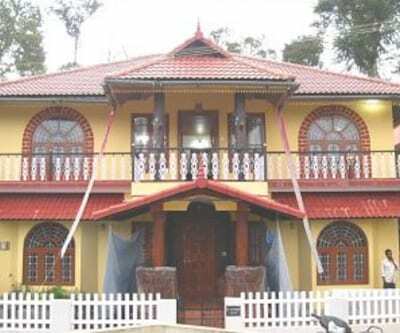 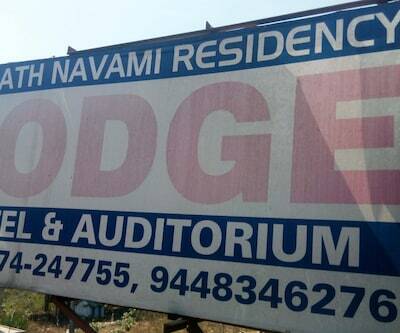 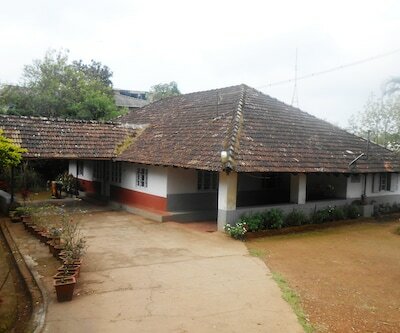 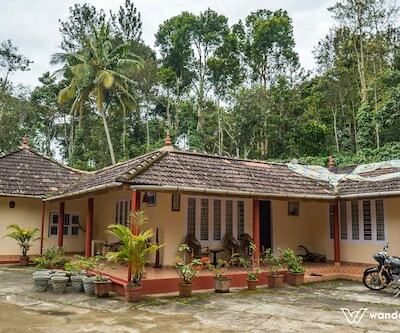 Coorg Manju Stay Home gives you the opportunity to experience the magical appeal of this fabled land with its misty mountains, river streams, thick jungles, awe inspiring wildlife, cool weather, never-ending coffee estates and a unique culture of its own. 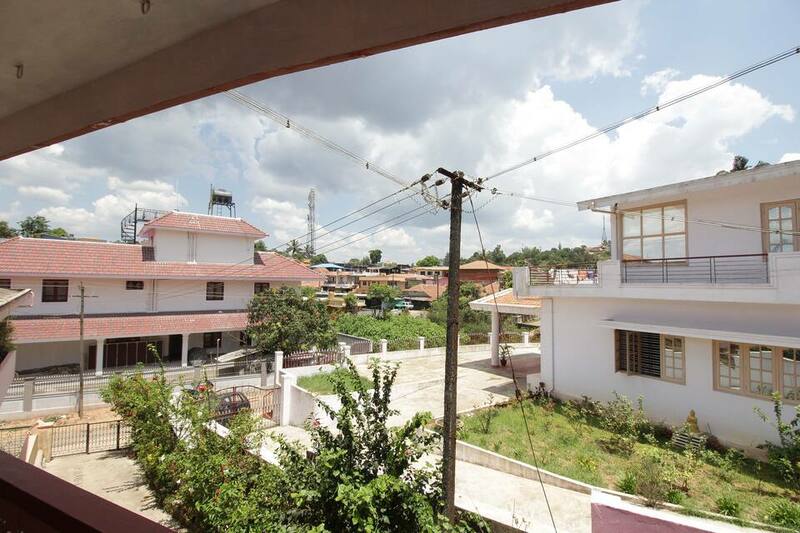 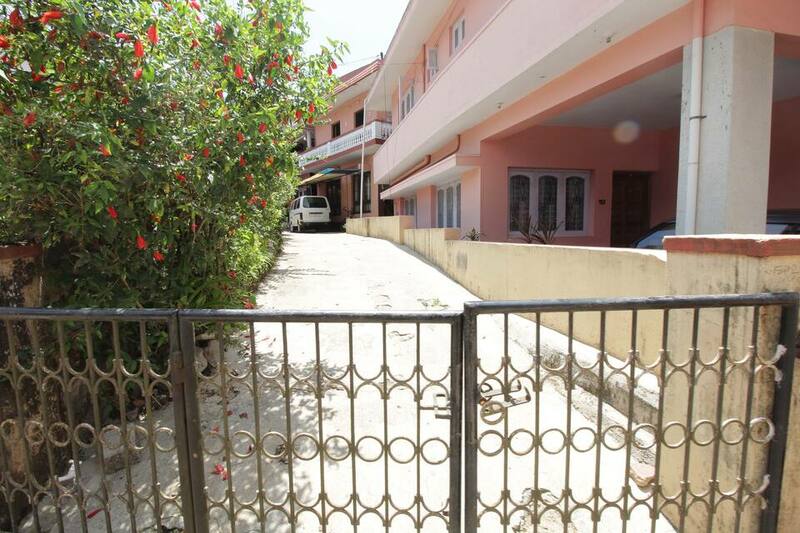 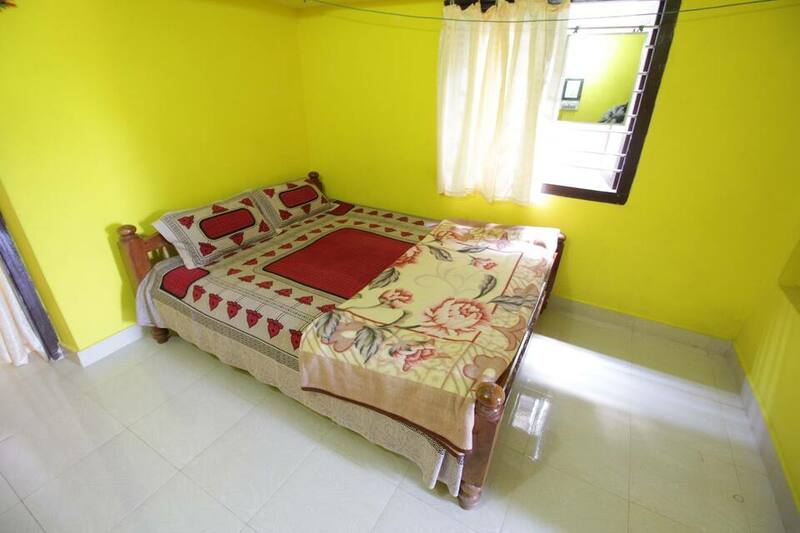 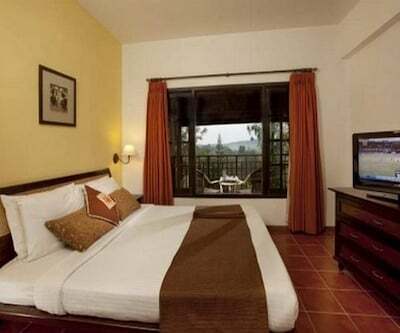 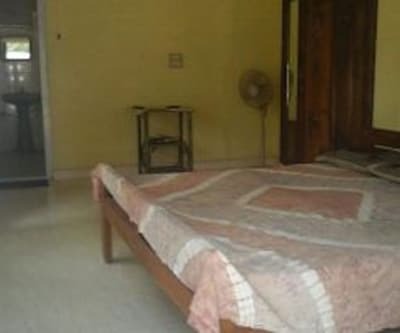 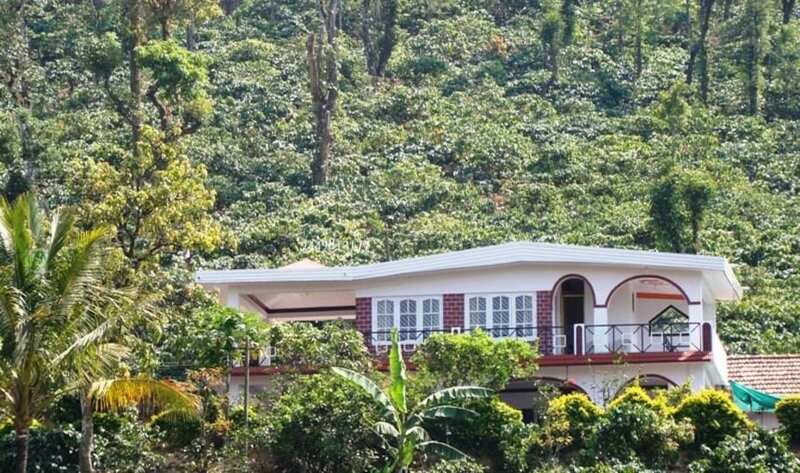 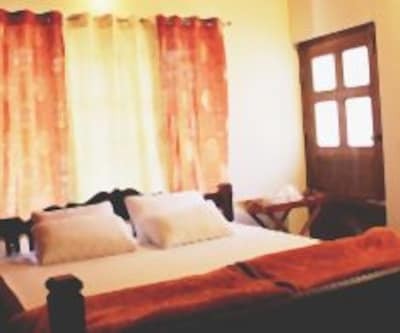 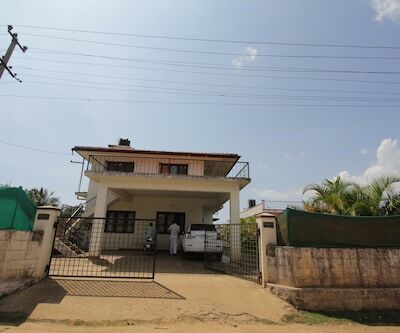 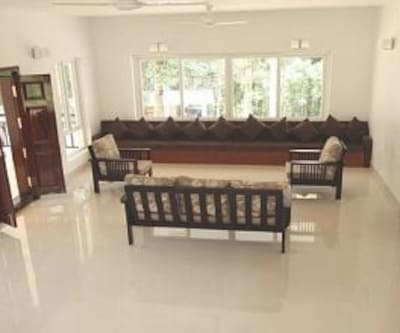 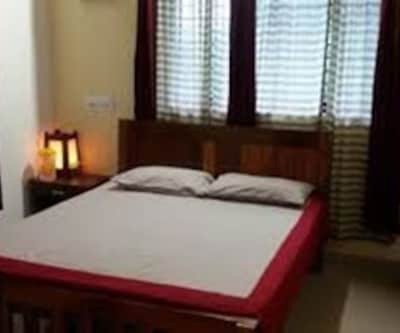 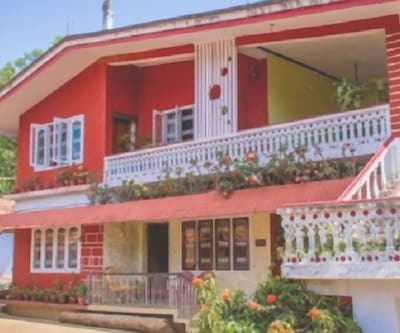 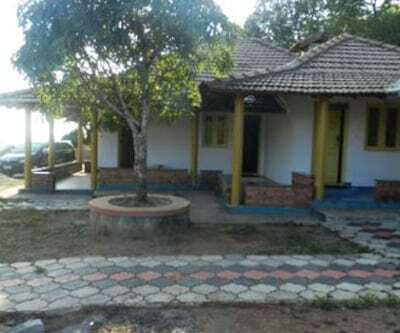 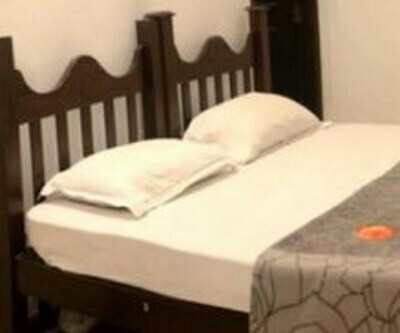 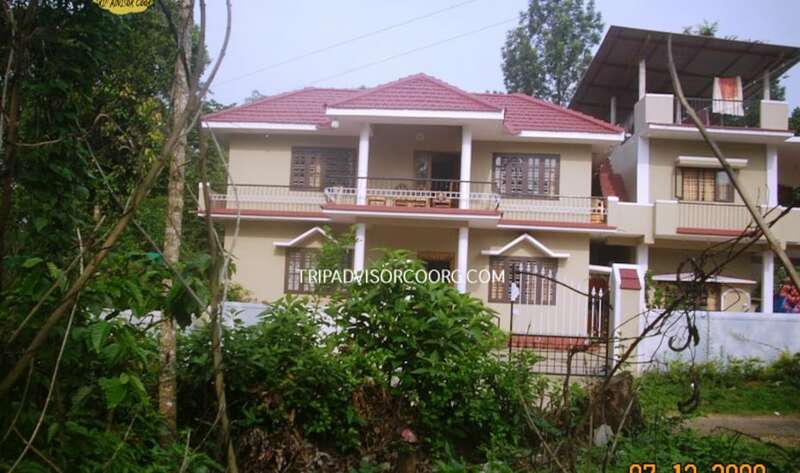 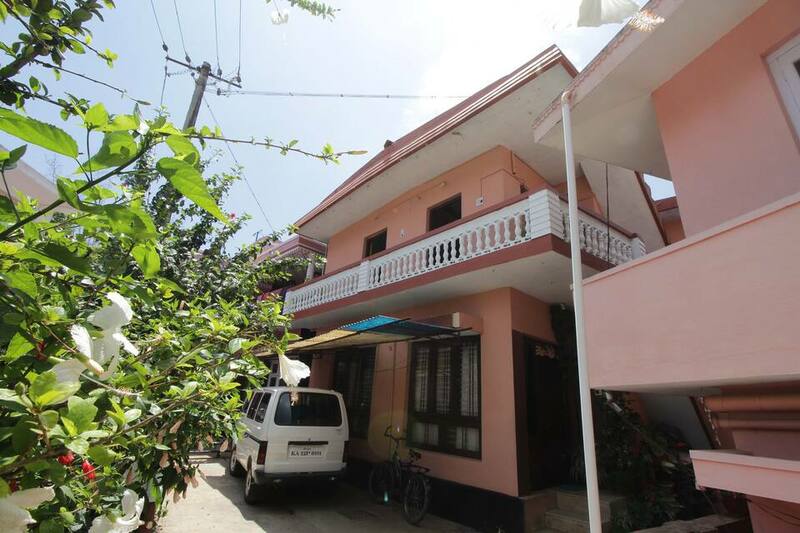 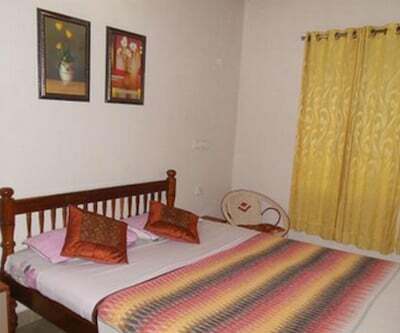 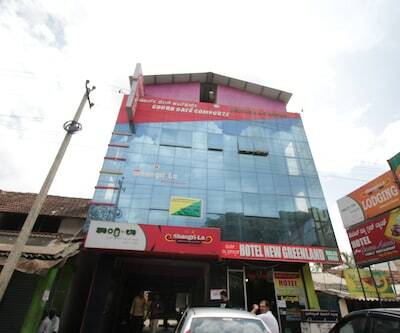 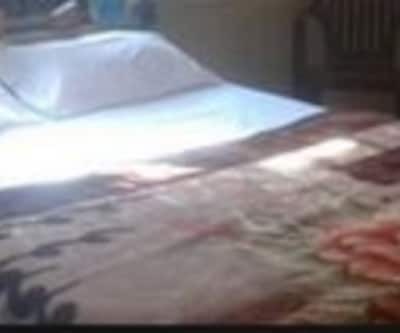 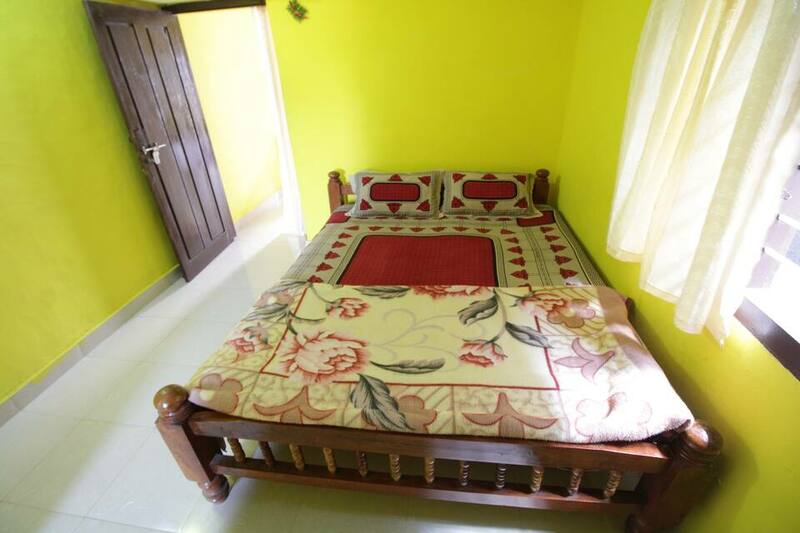 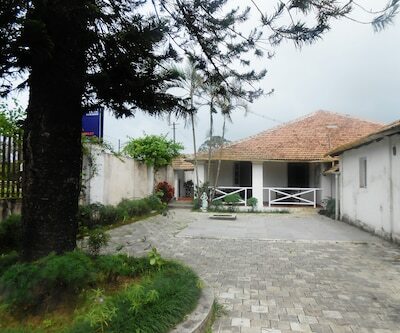 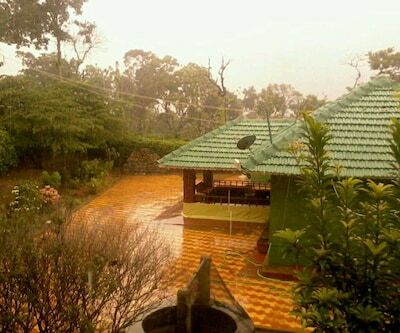 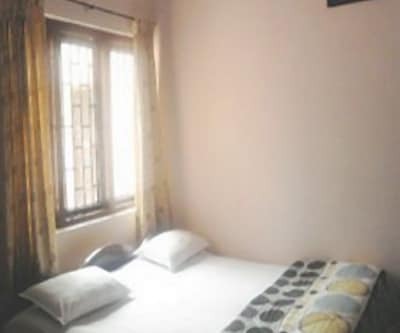 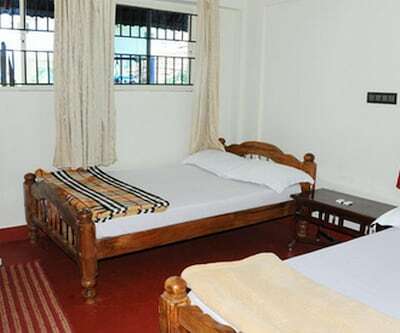 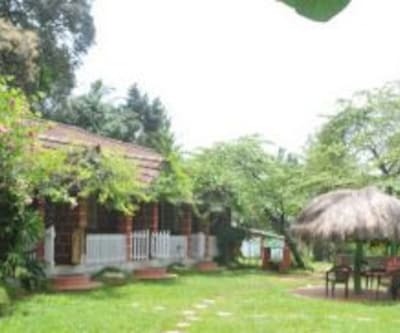 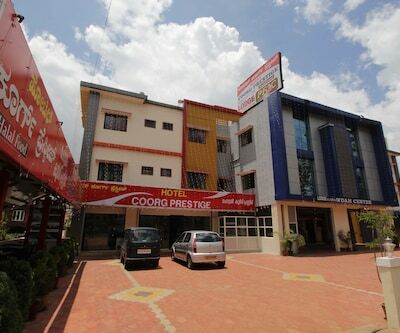 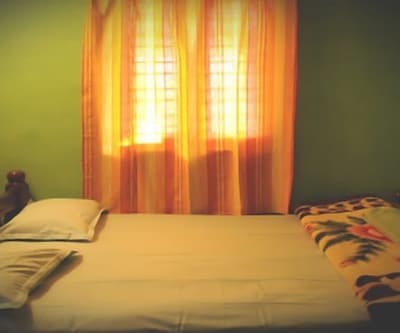 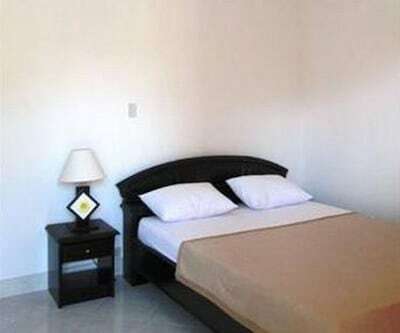 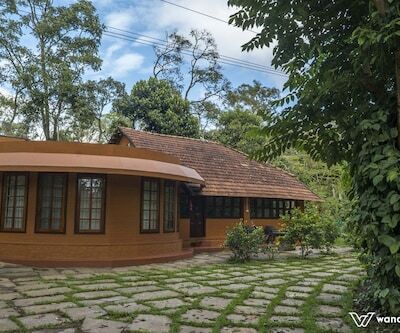 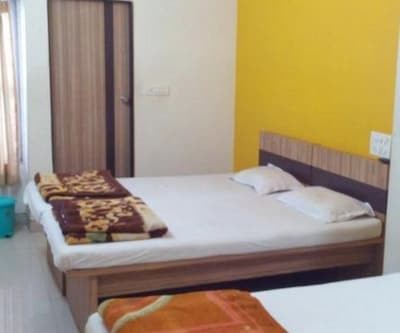 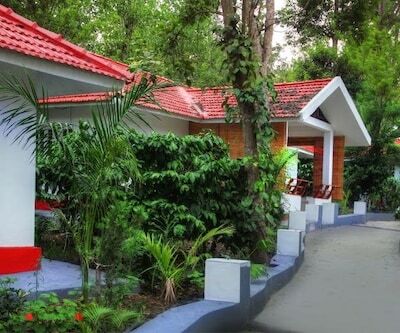 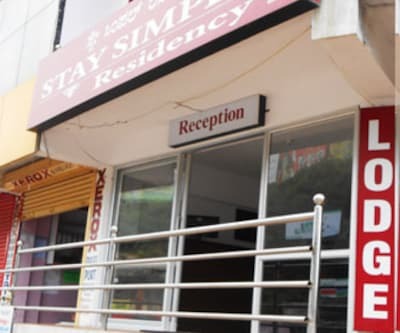 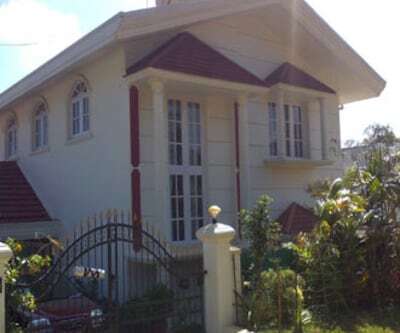 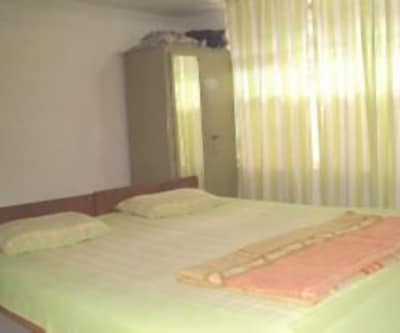 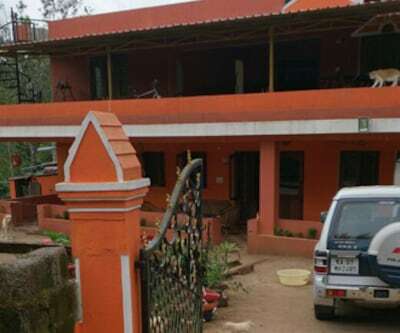 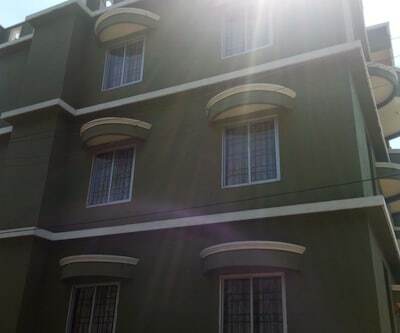 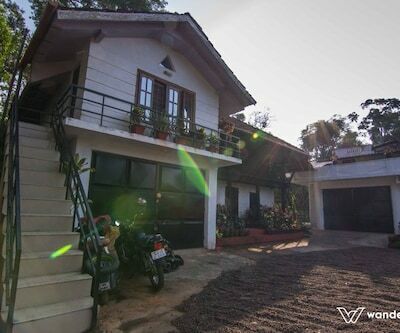 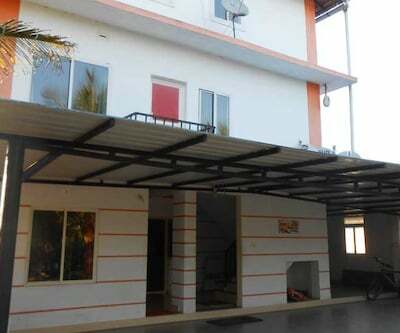 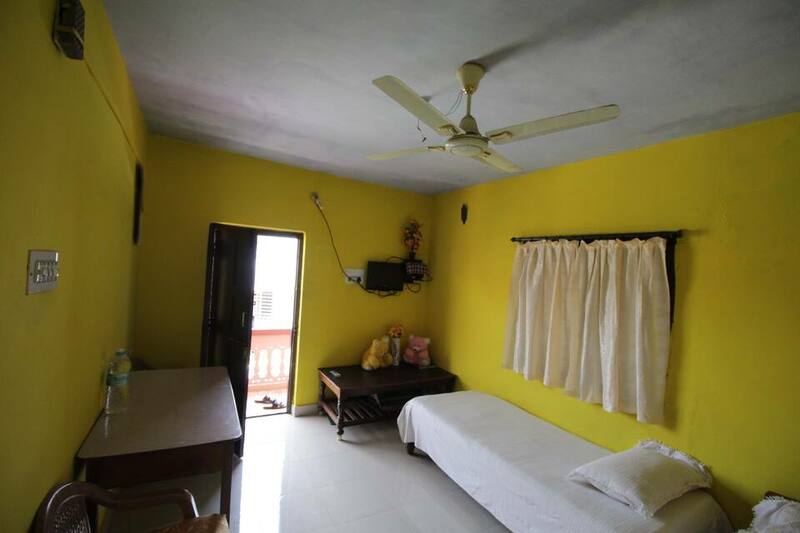 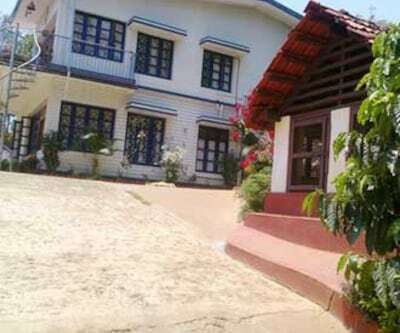 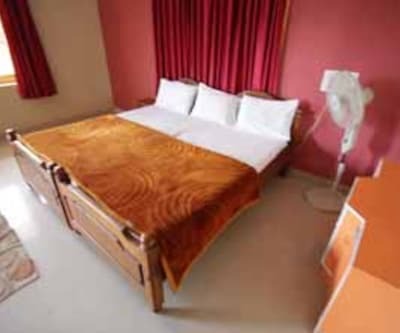 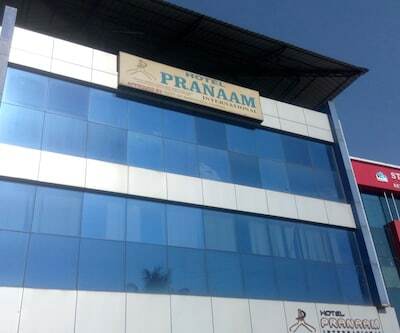 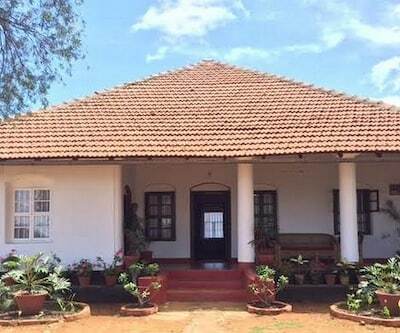 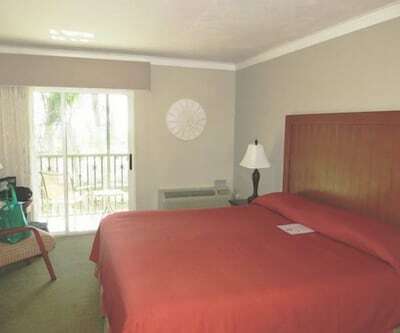 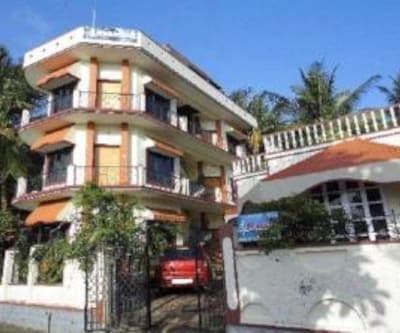 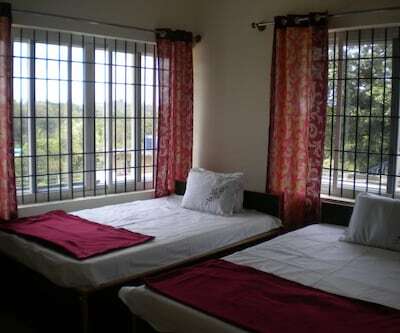 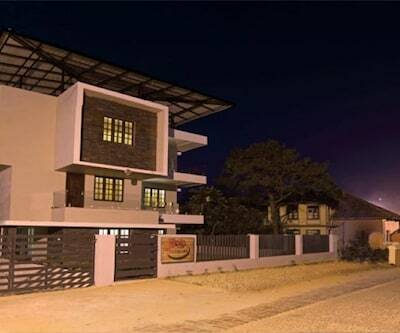 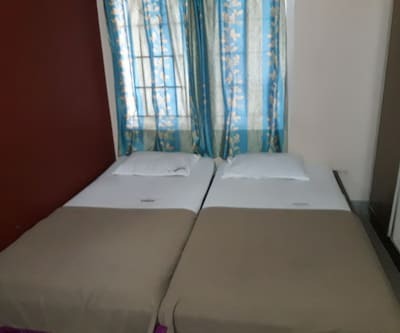 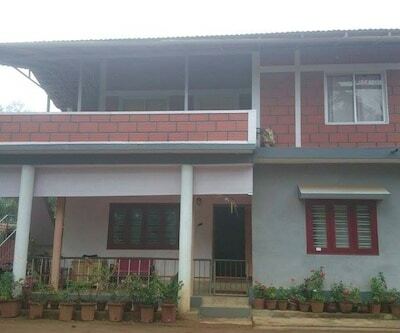 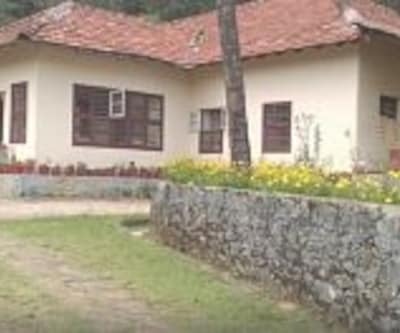 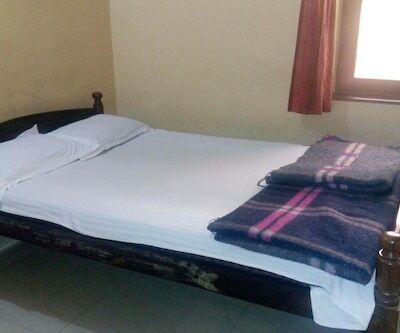 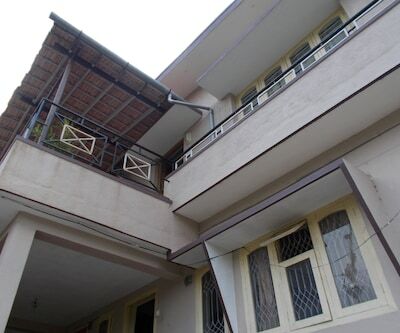 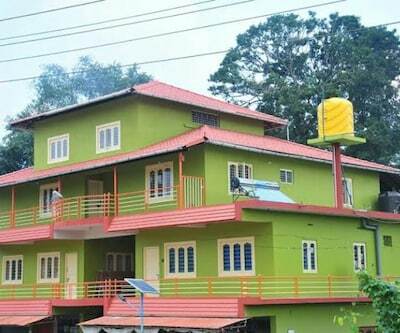 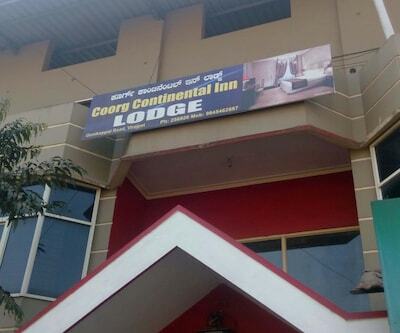 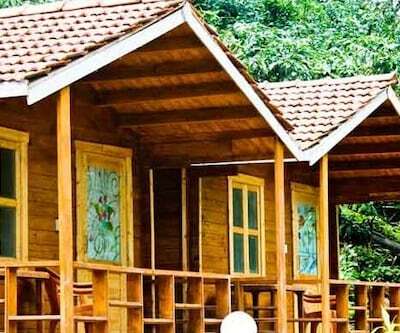 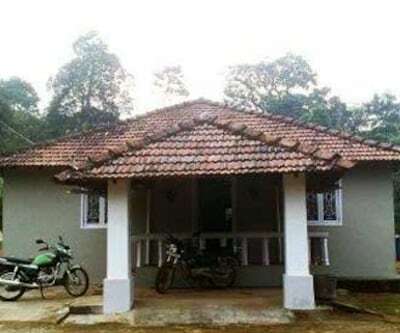 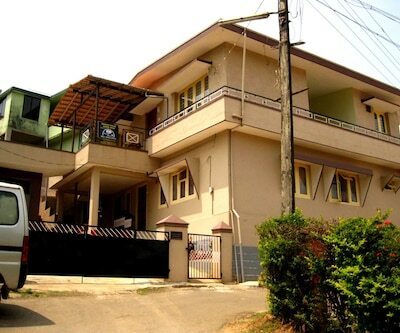 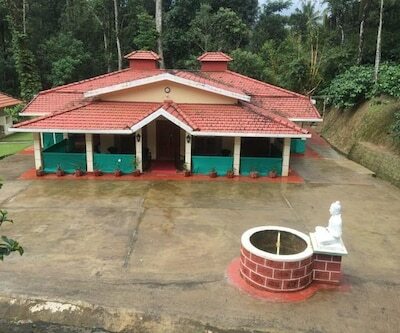 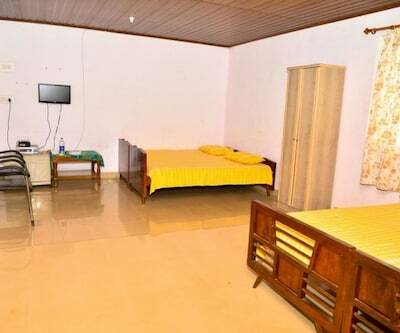 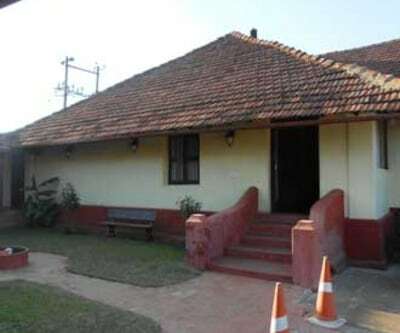 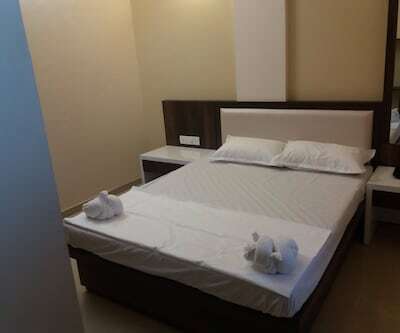 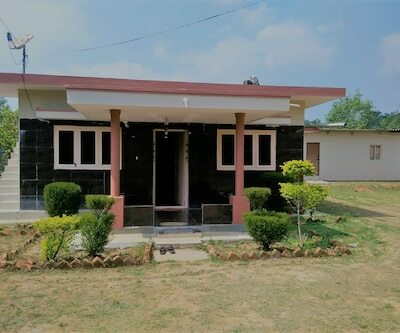 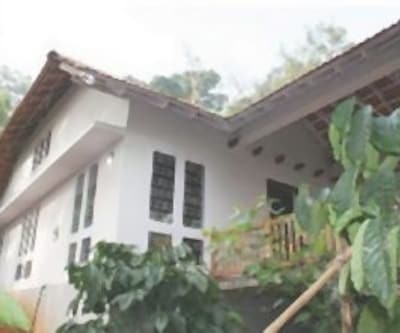 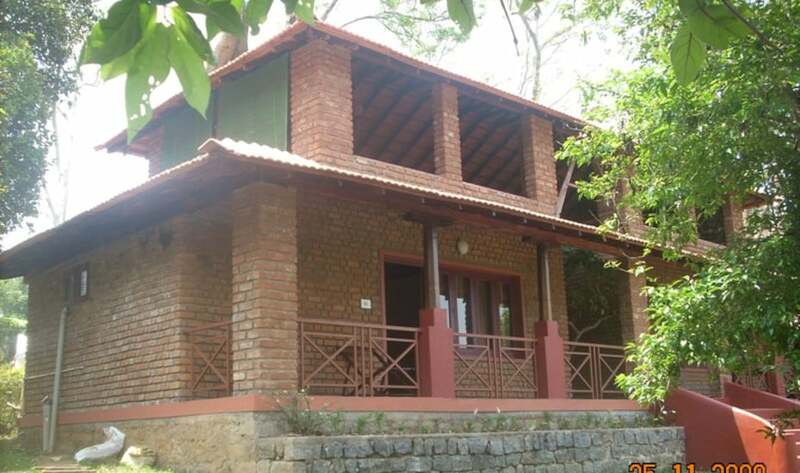 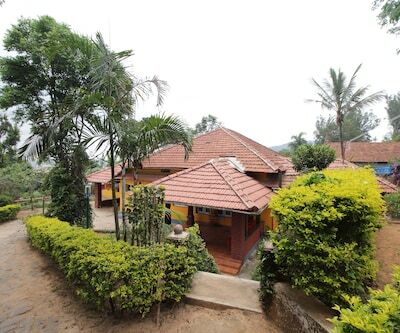 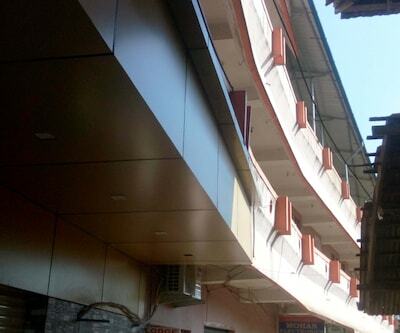 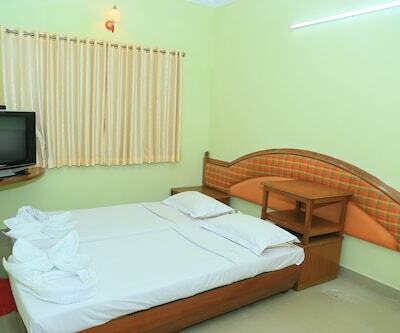 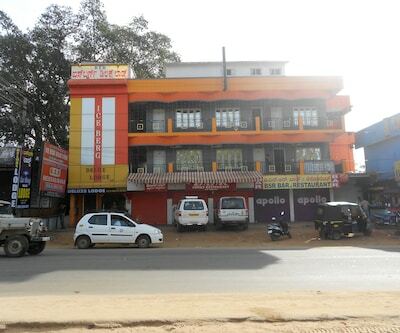 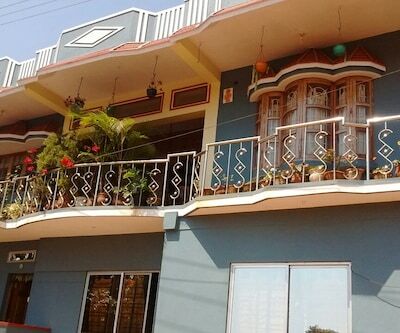 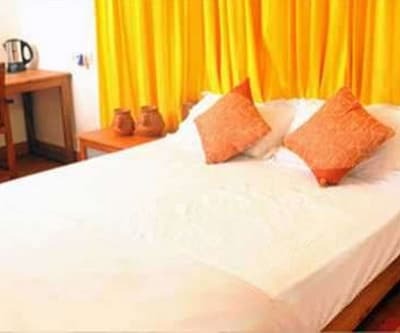 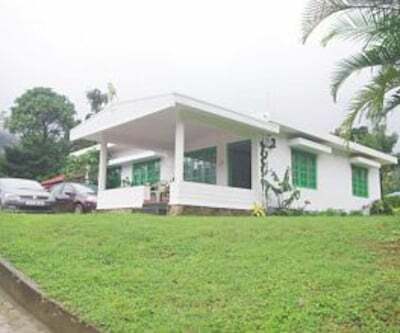 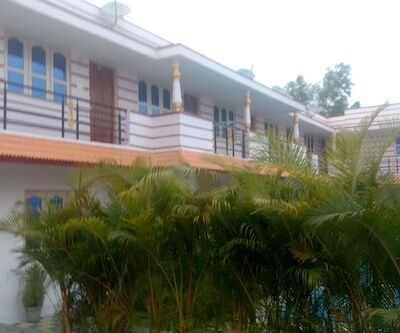 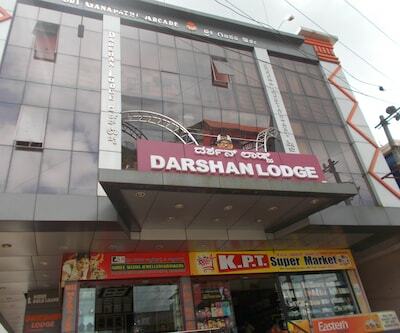 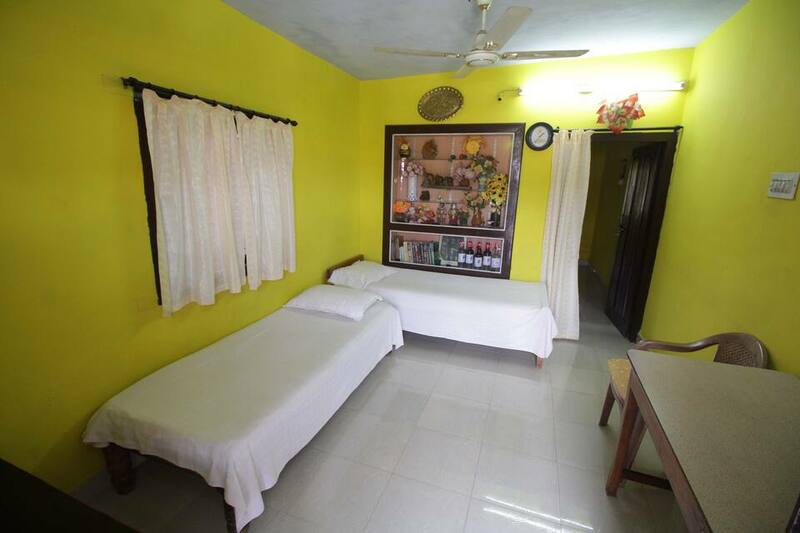 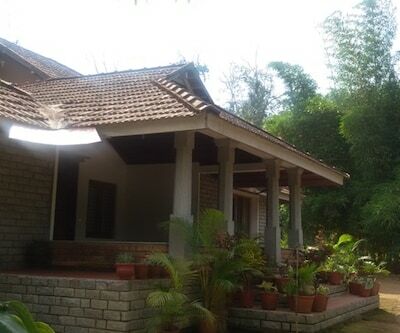 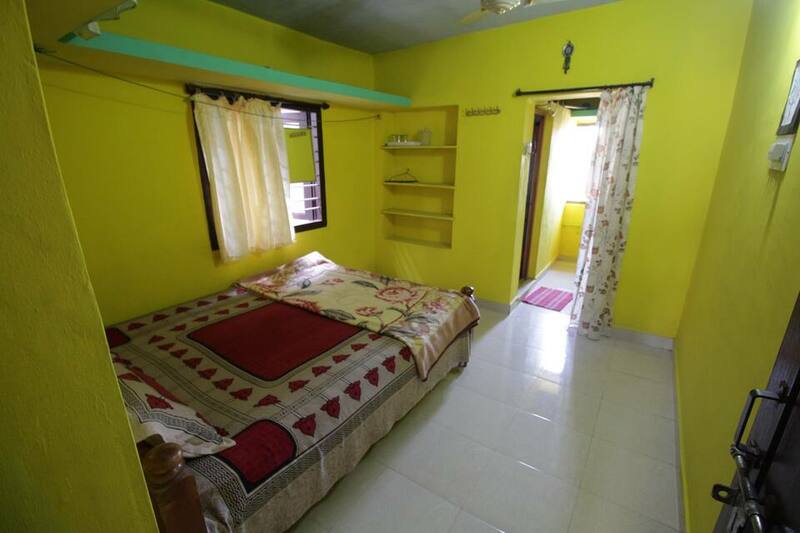 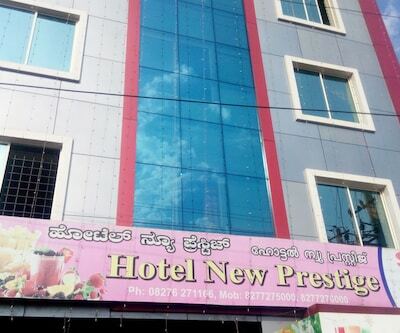 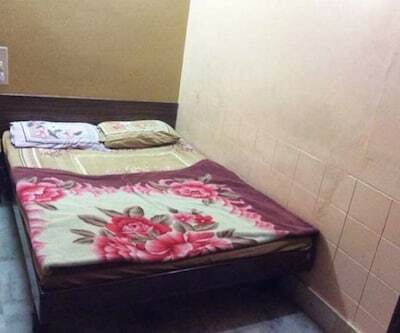 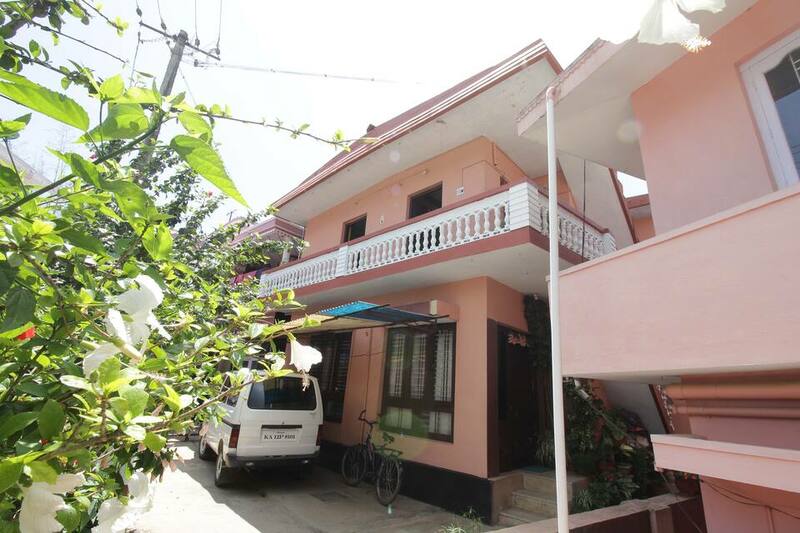 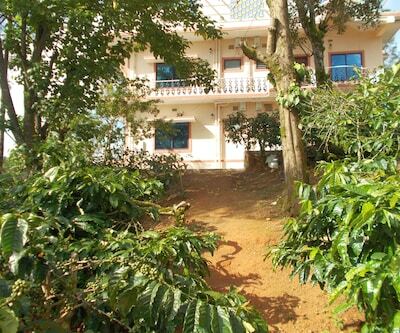 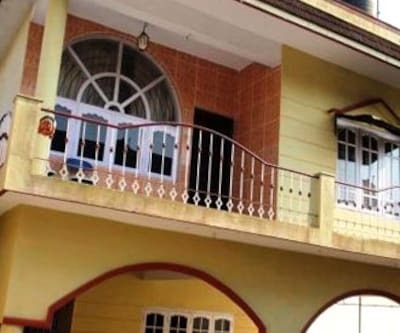 Coorg Manju Stay Home, located in the Heart of Madikeri, it is an ideal place to enjoy a well deserved holiday in the presence of natures wonders.